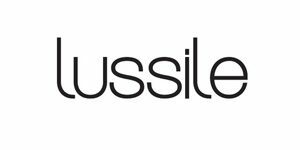 For many years now, the company Lussile has been offering consistently high quality in Greek women's fashion. 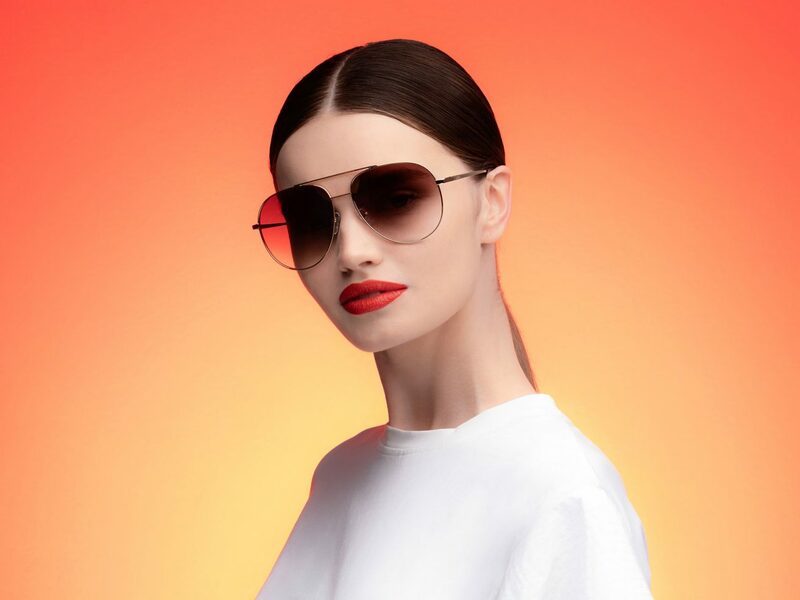 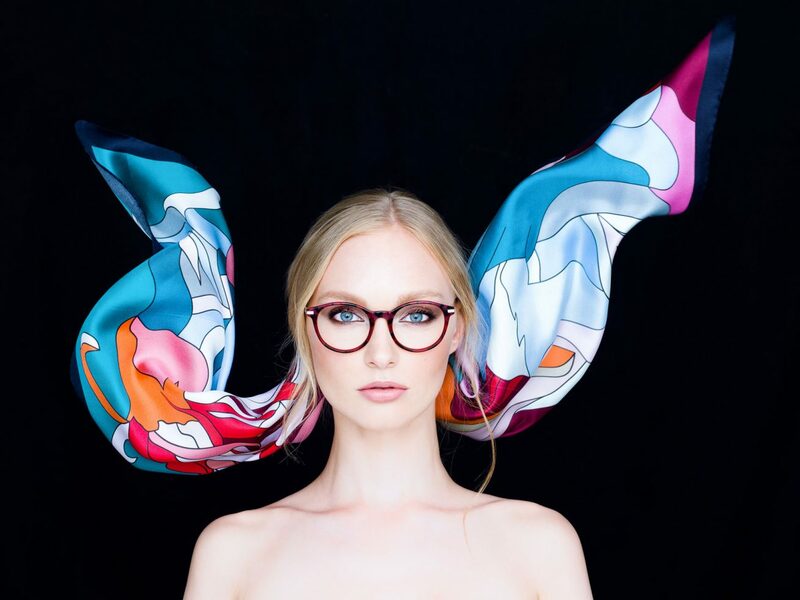 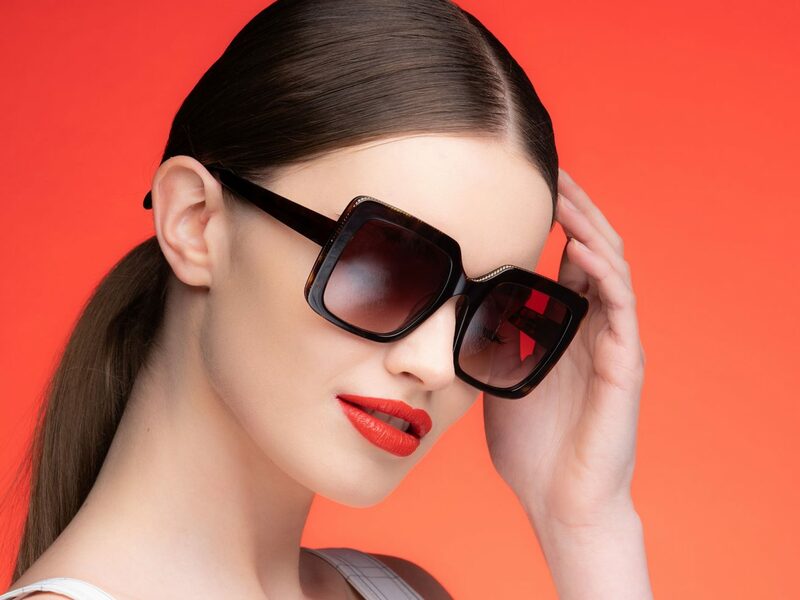 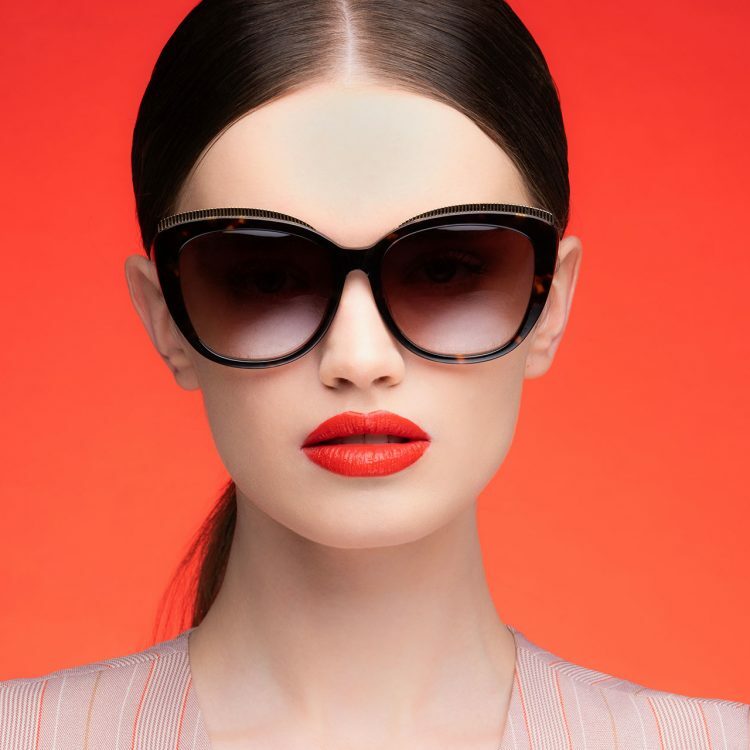 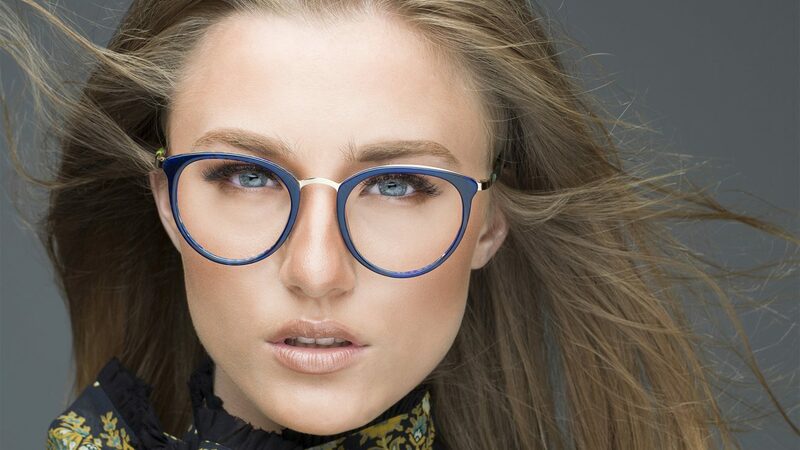 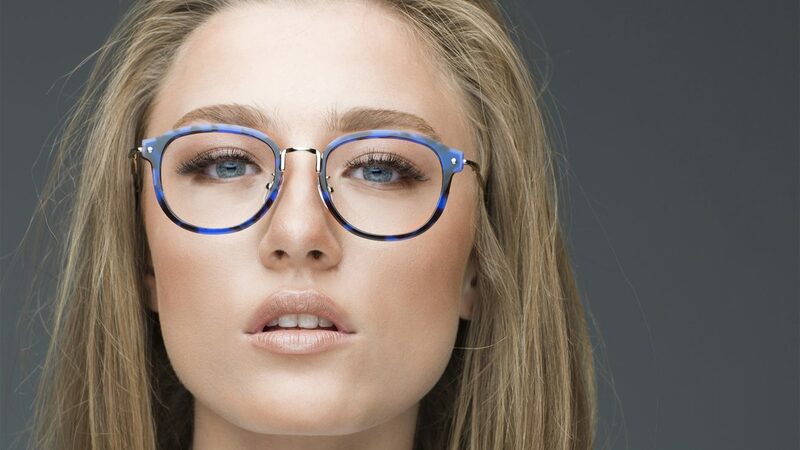 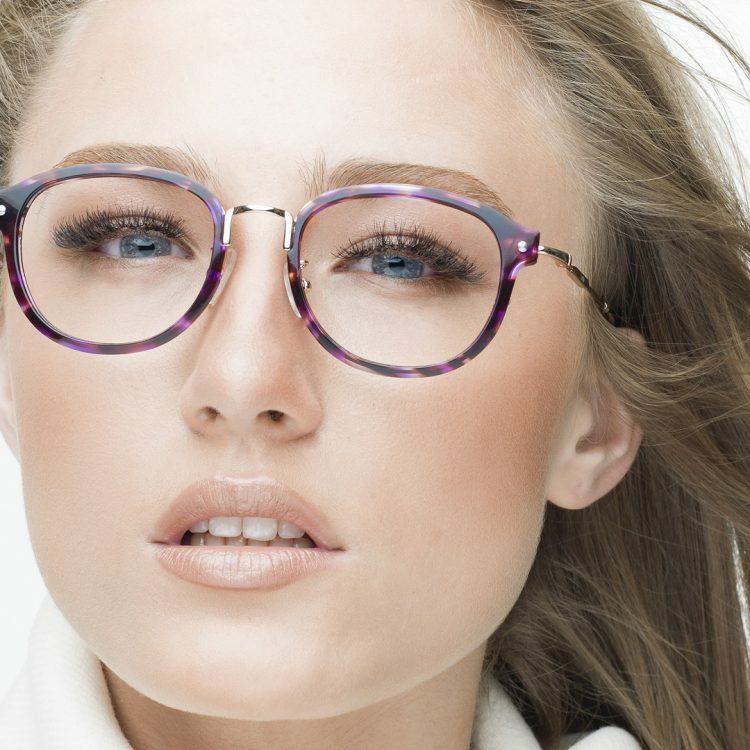 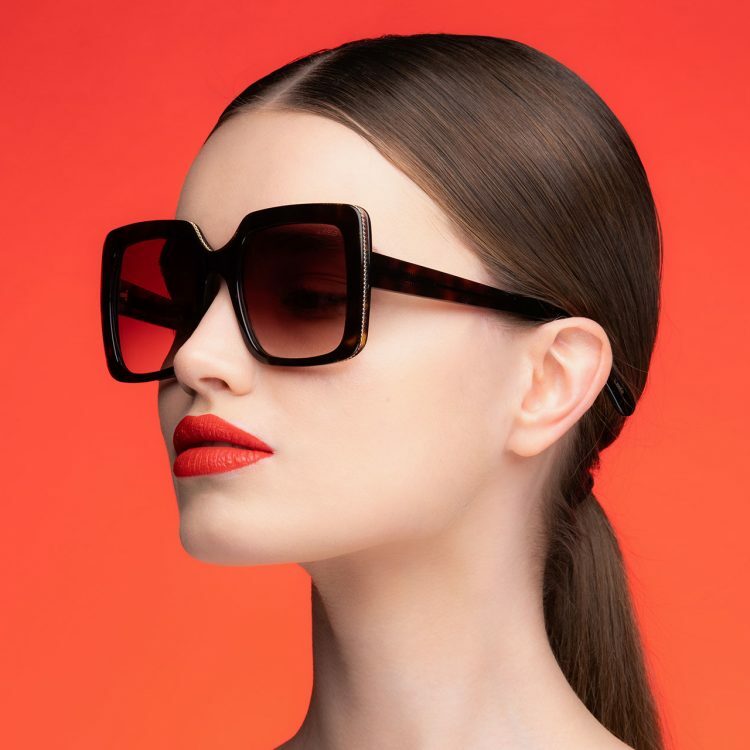 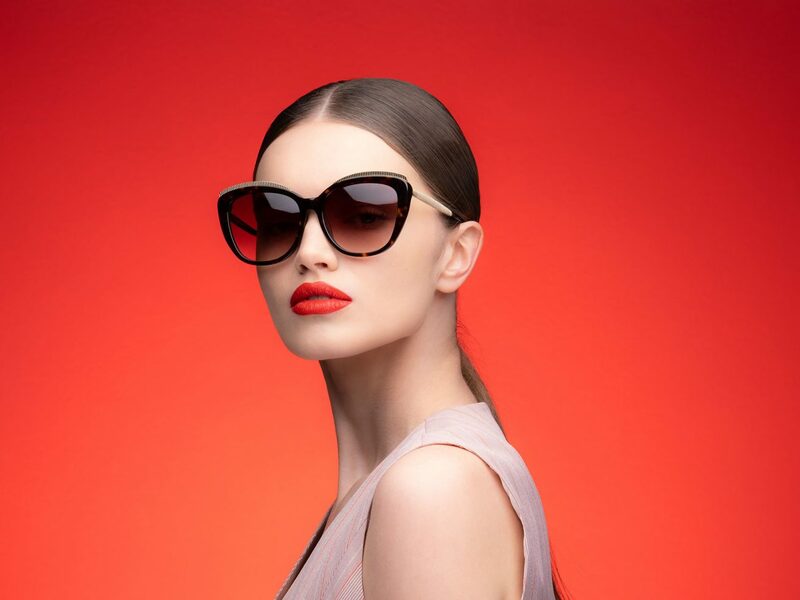 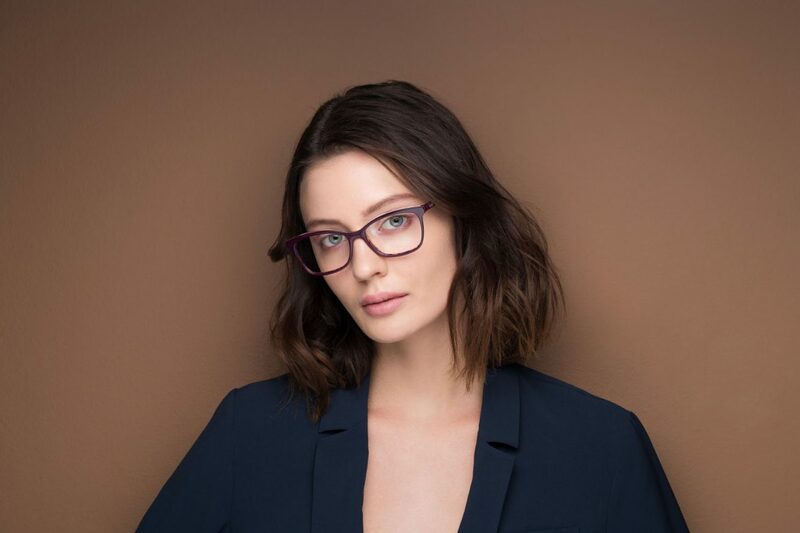 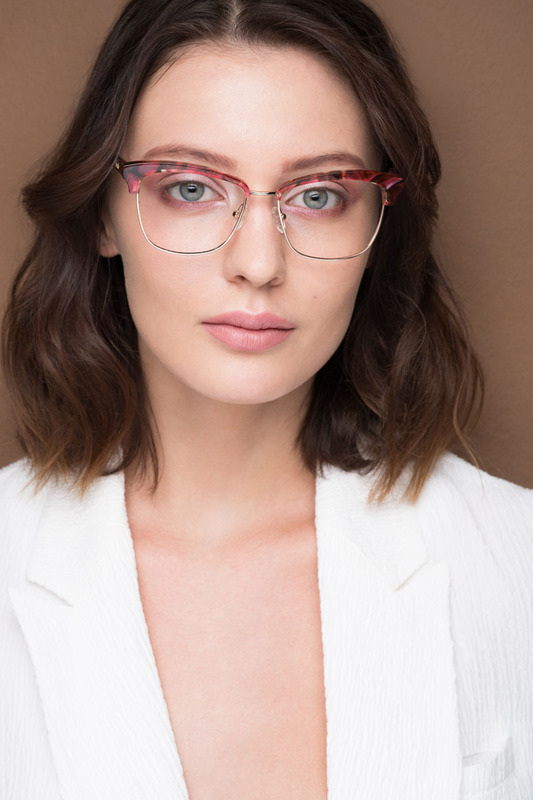 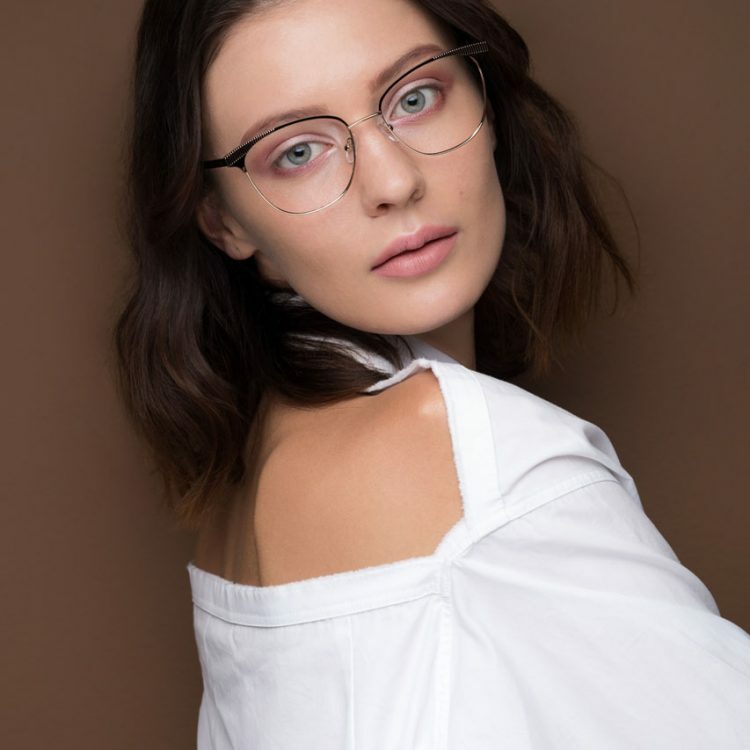 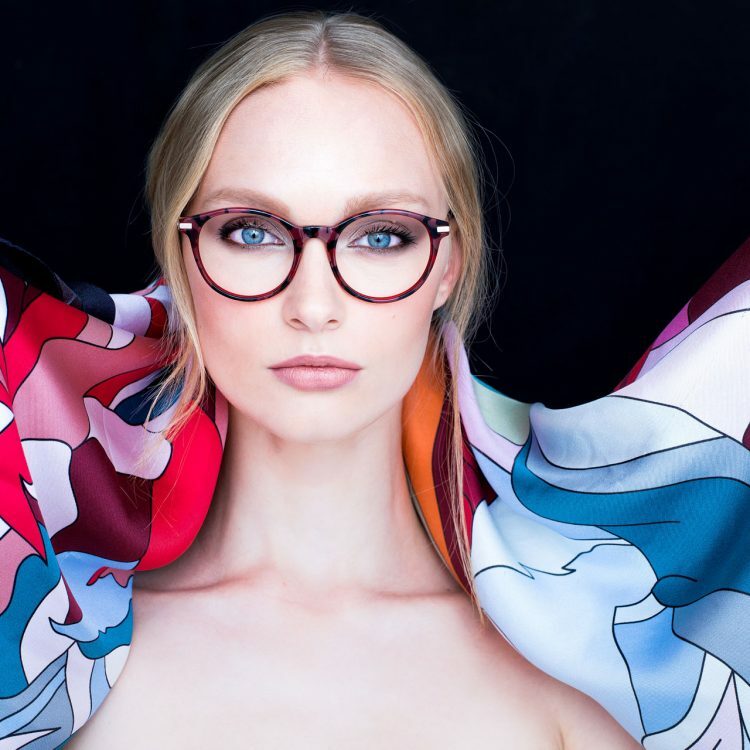 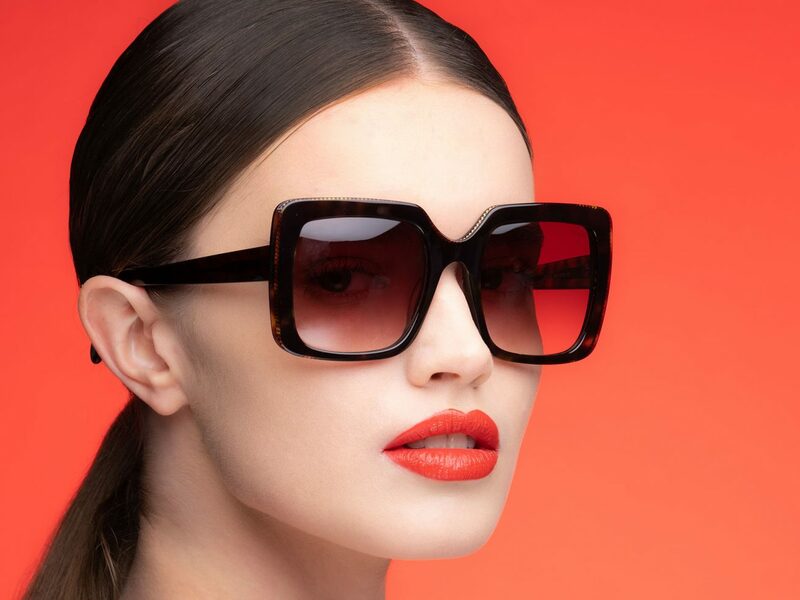 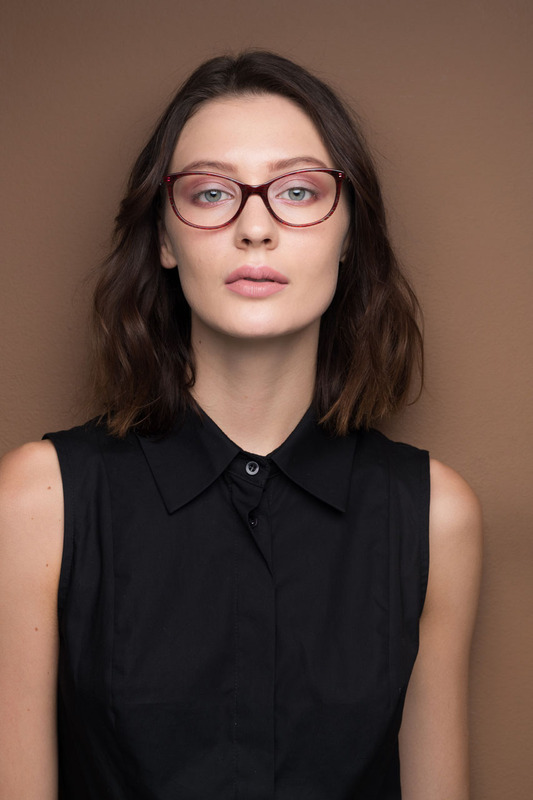 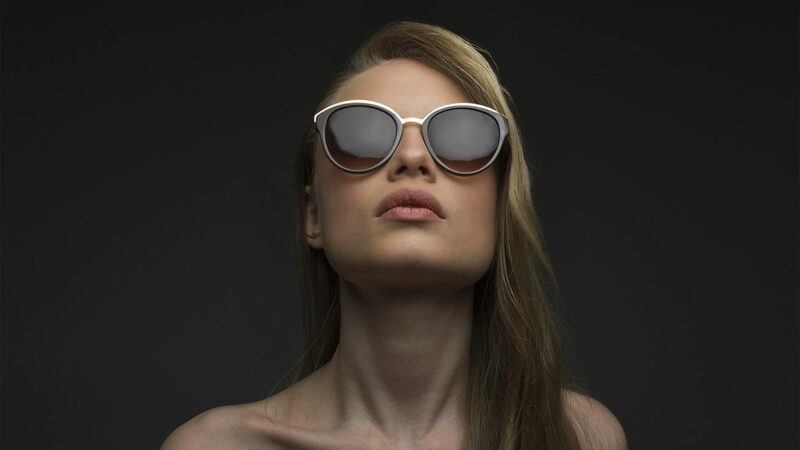 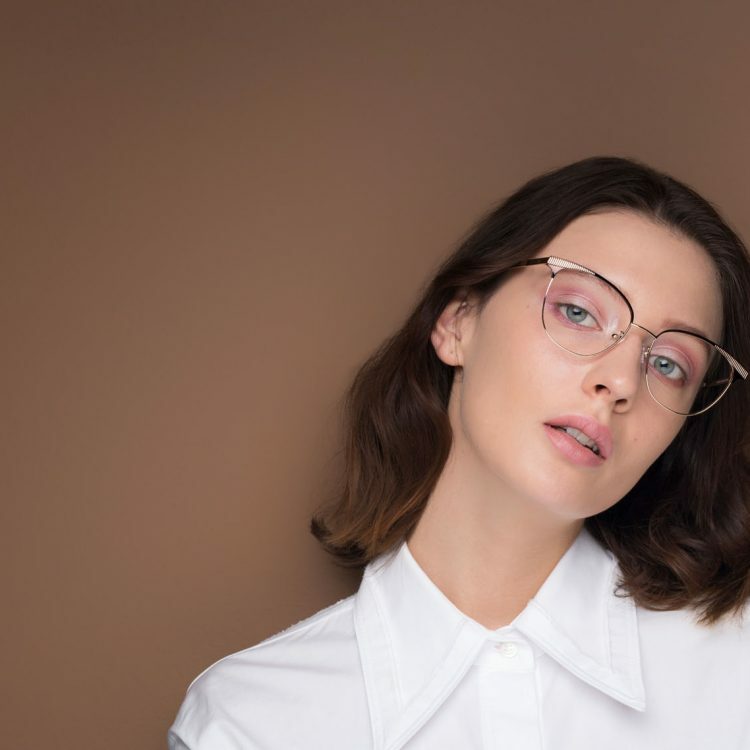 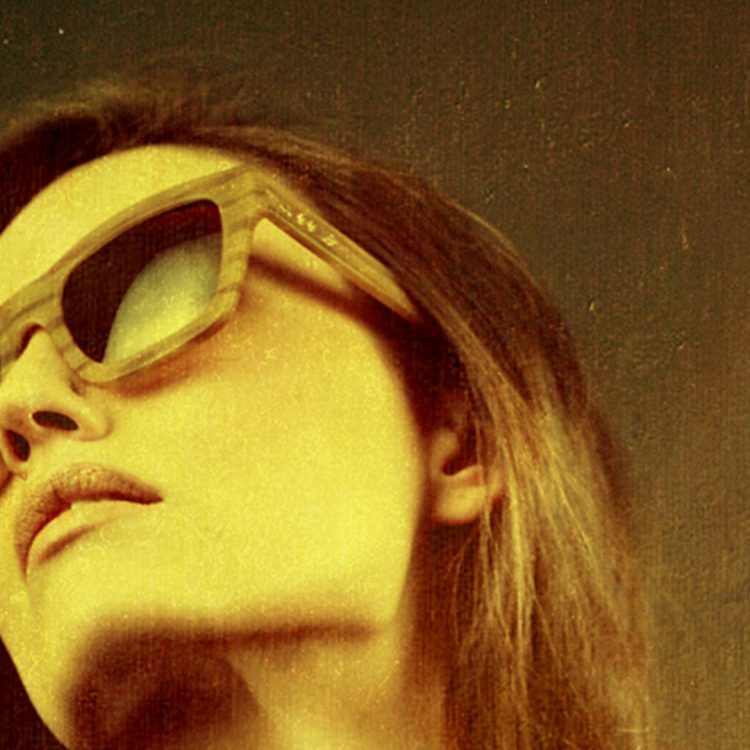 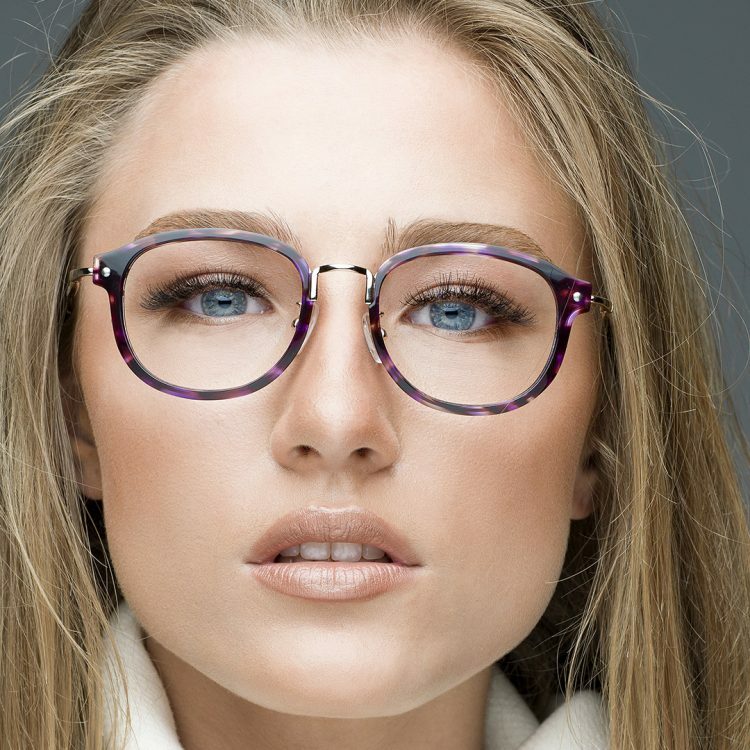 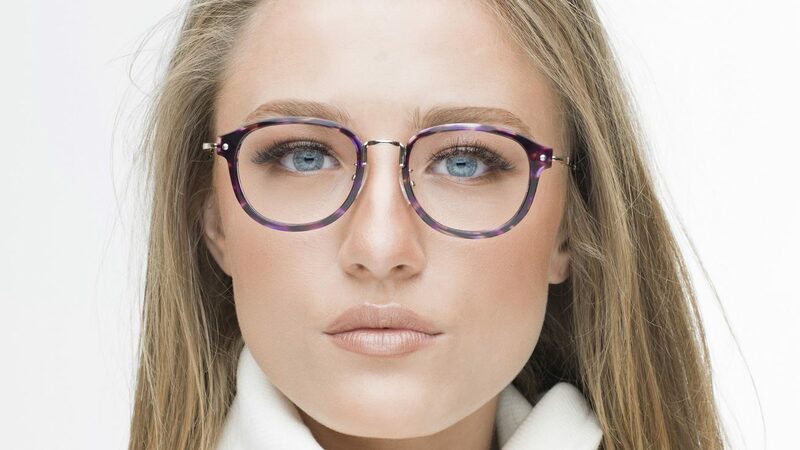 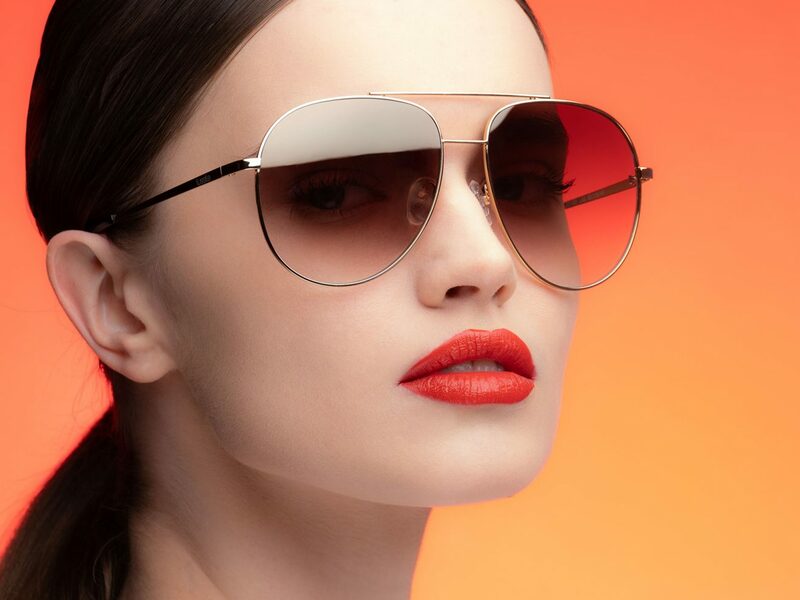 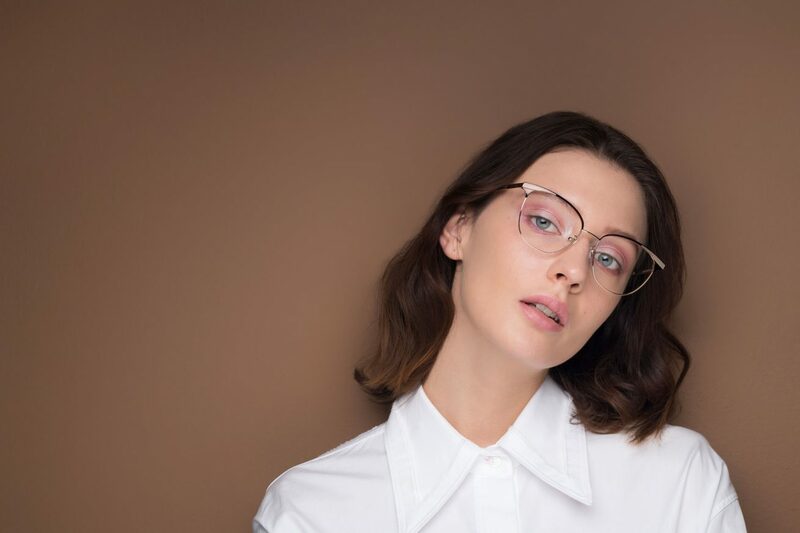 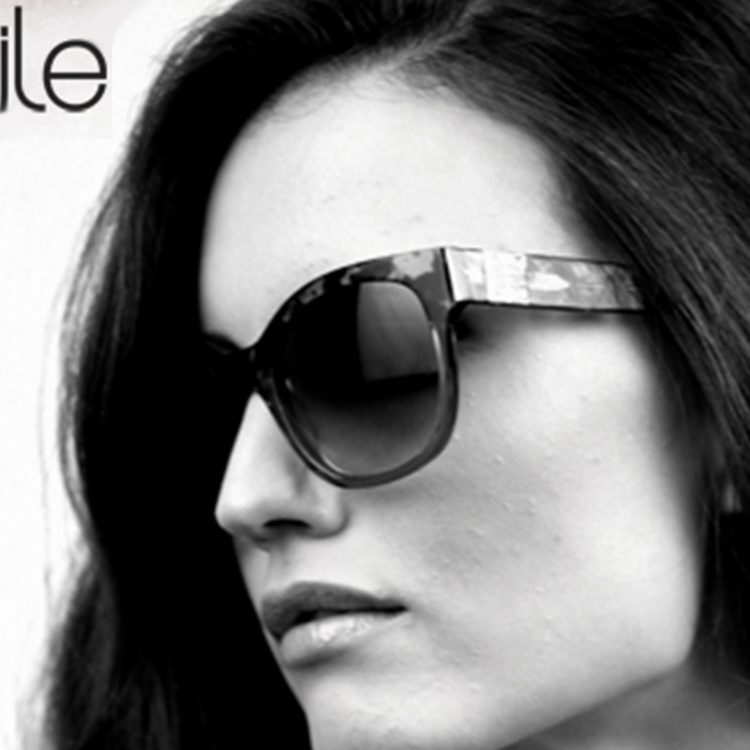 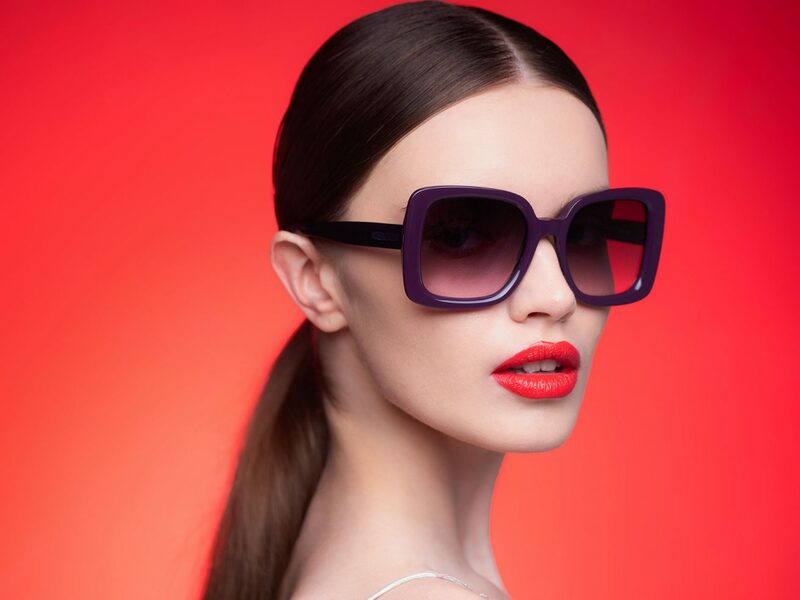 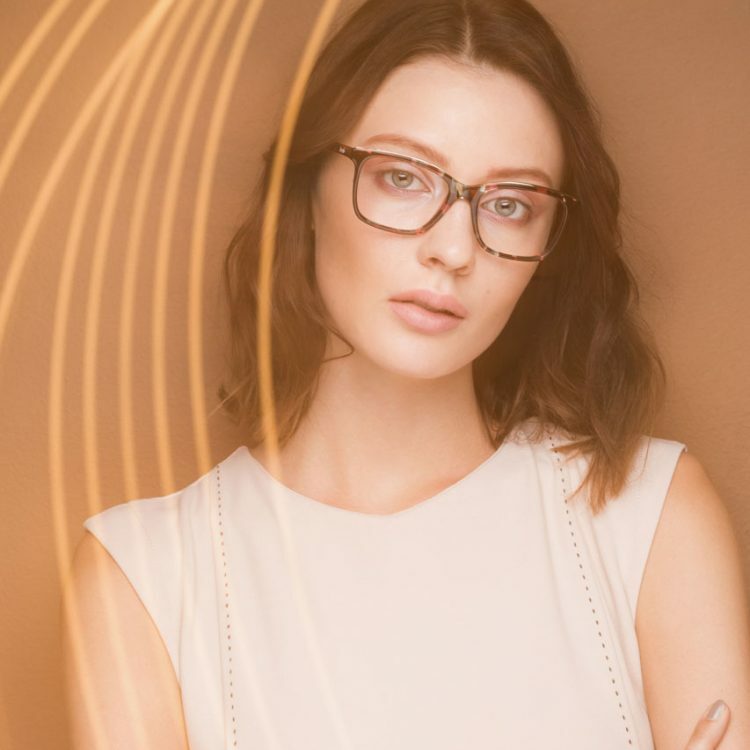 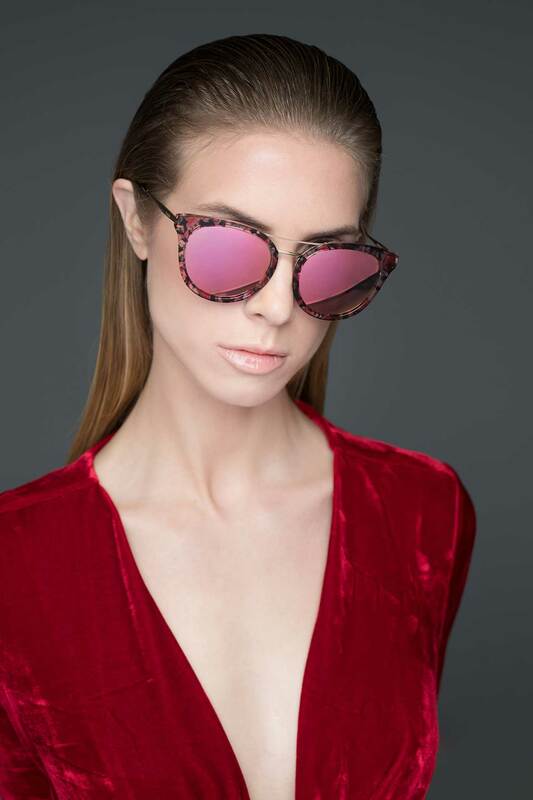 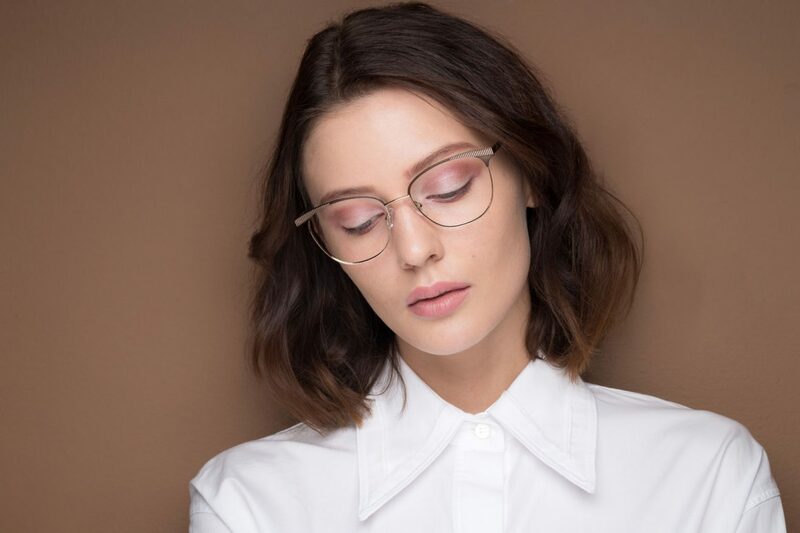 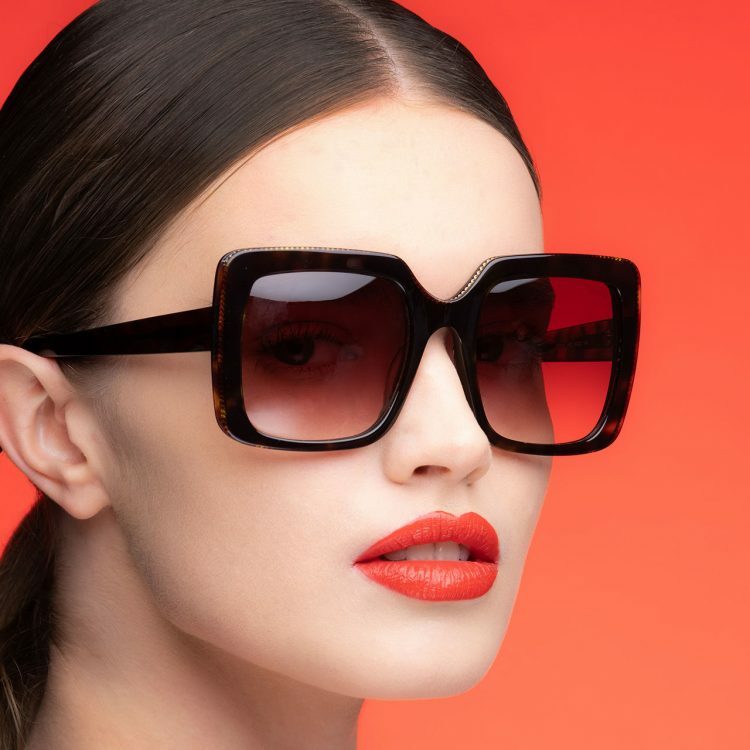 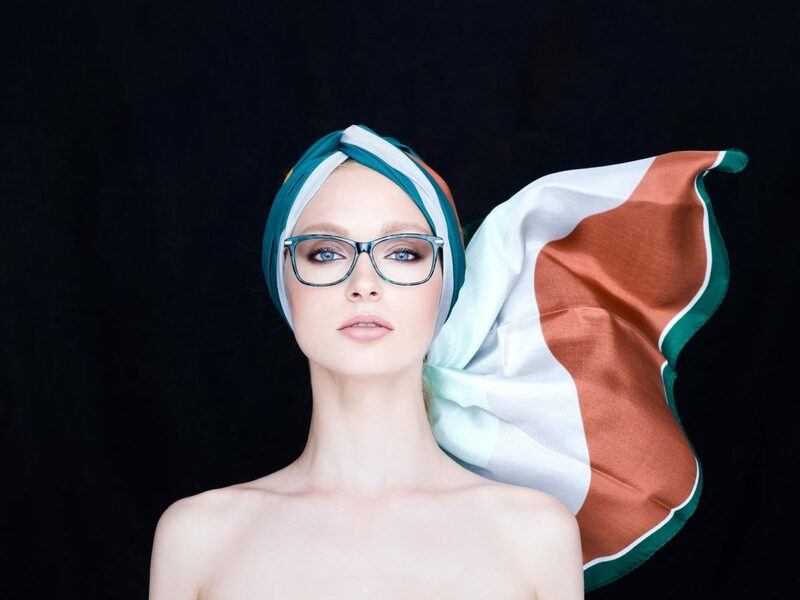 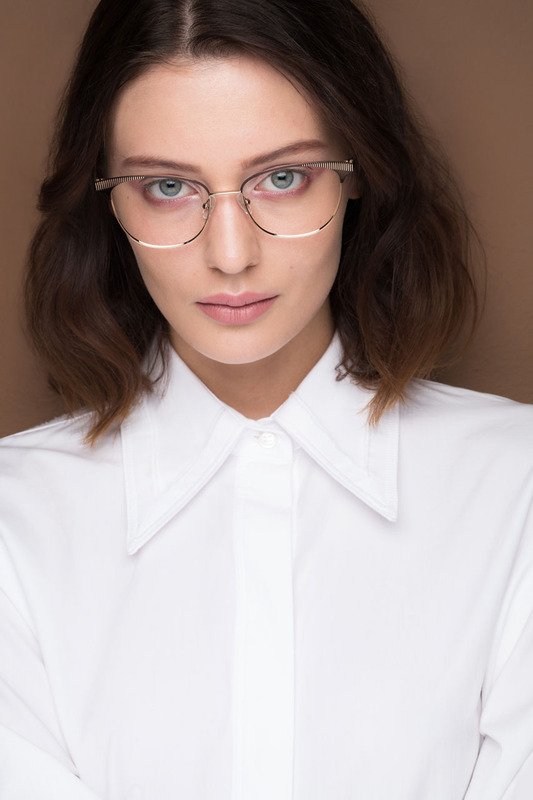 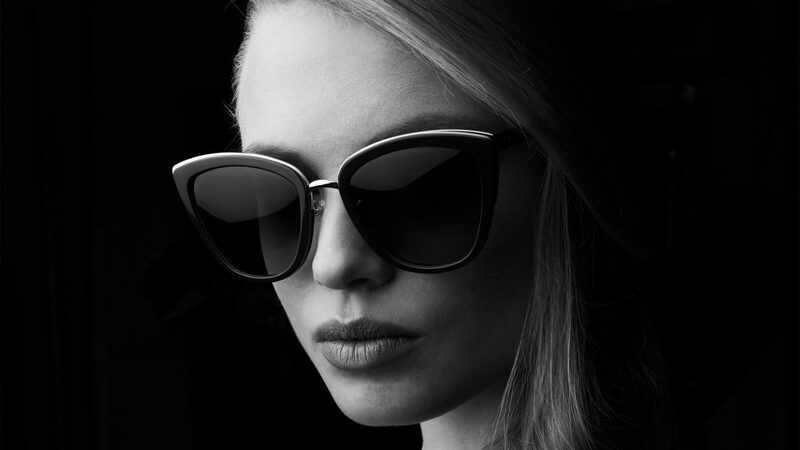 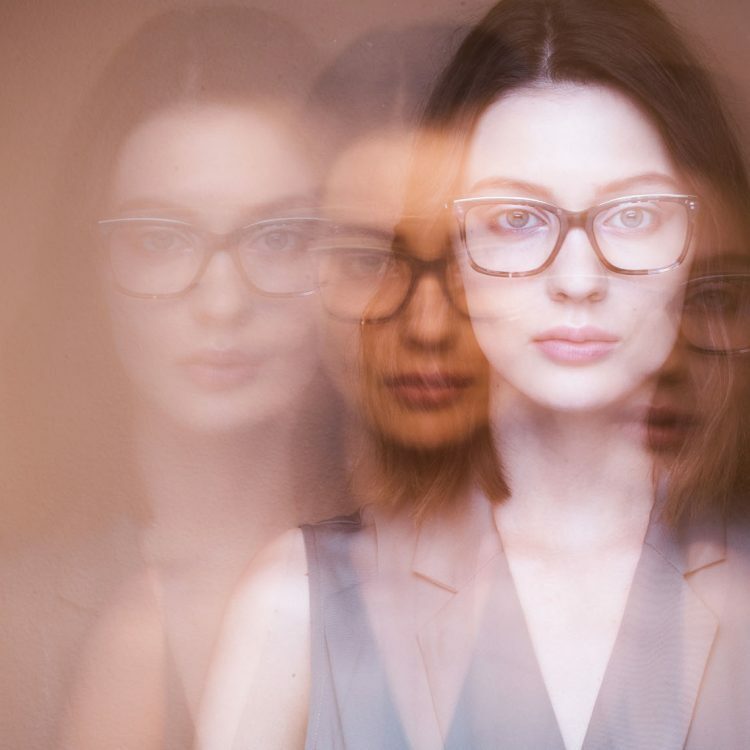 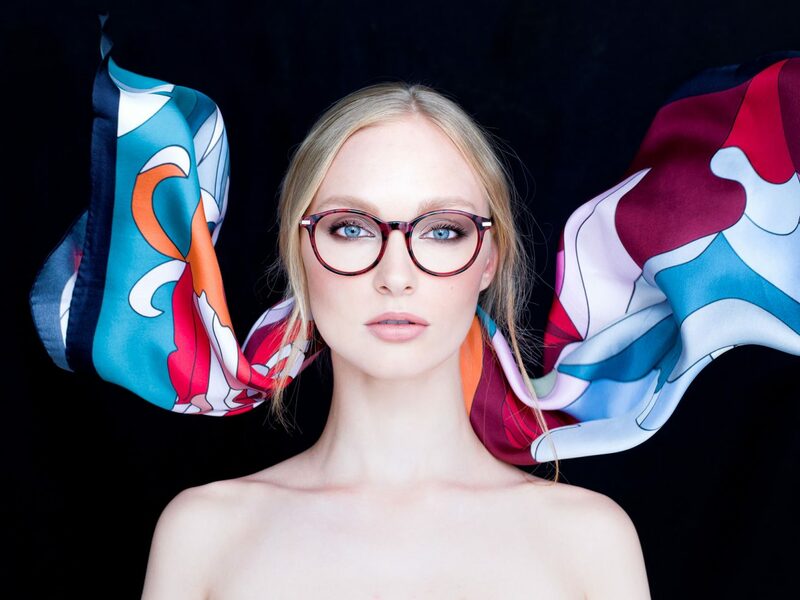 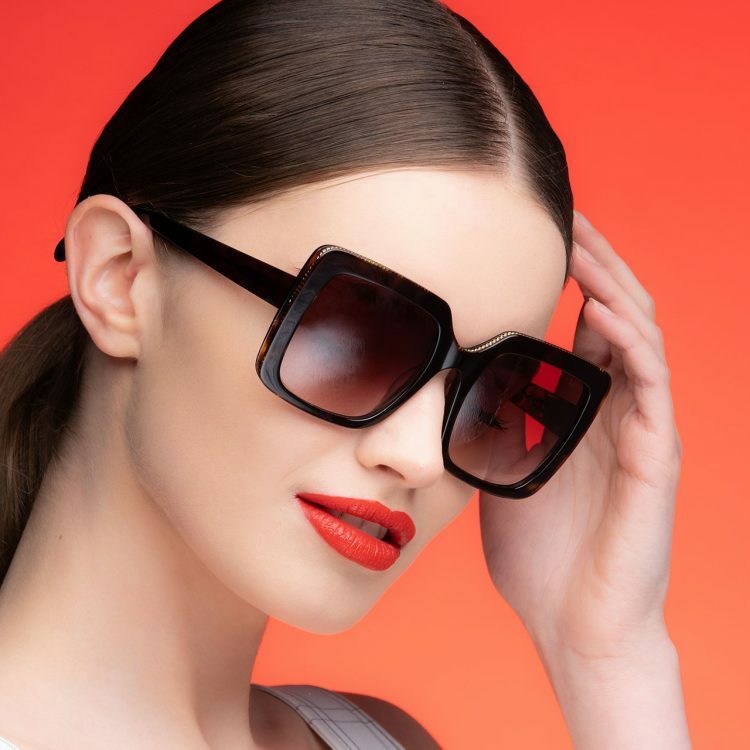 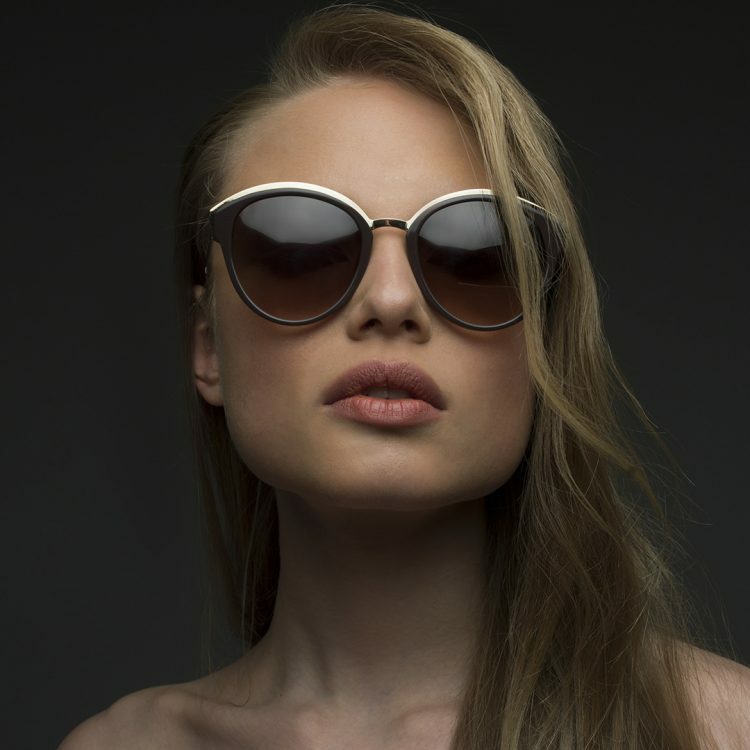 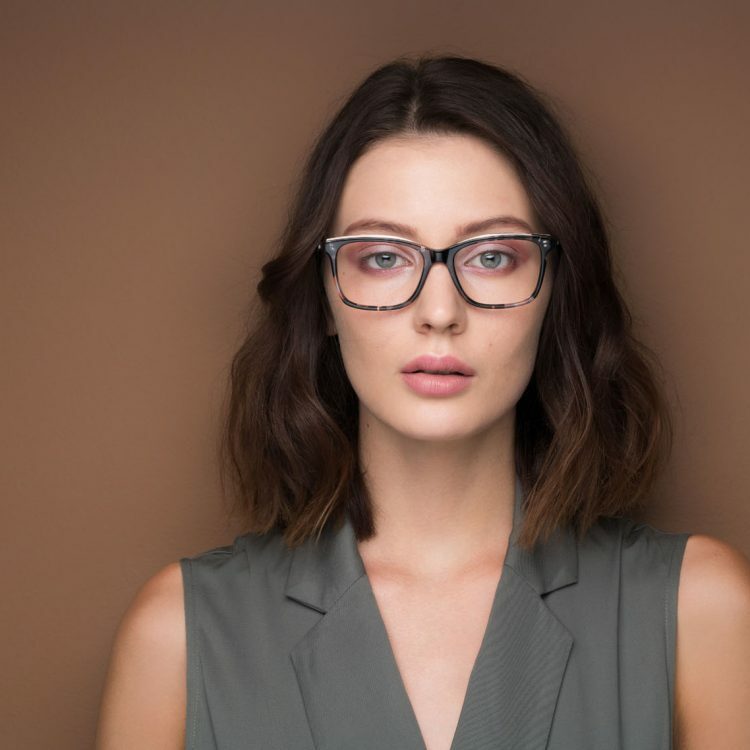 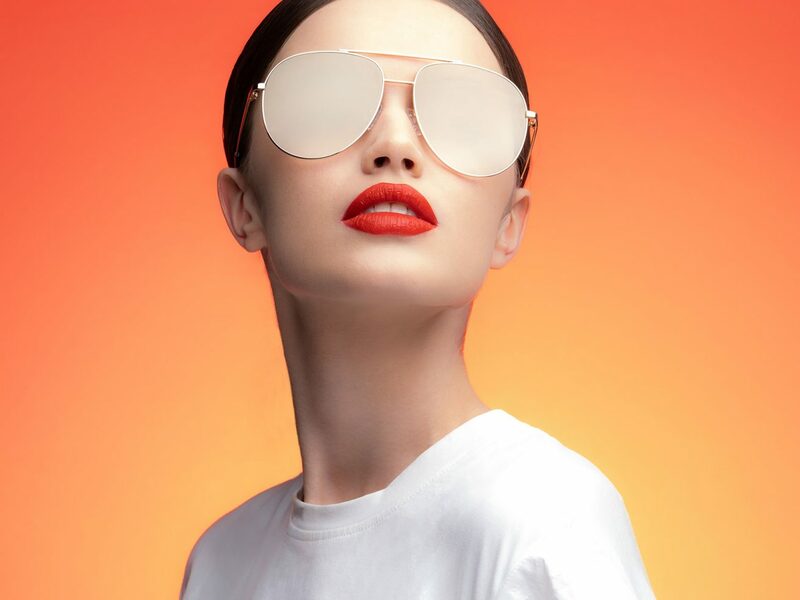 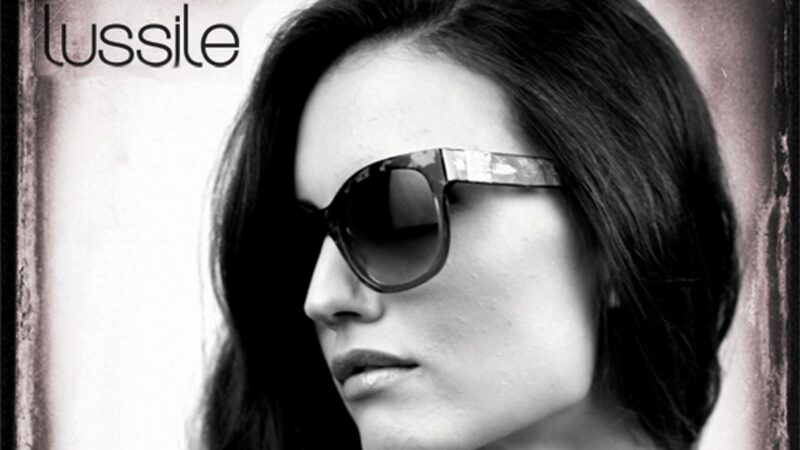 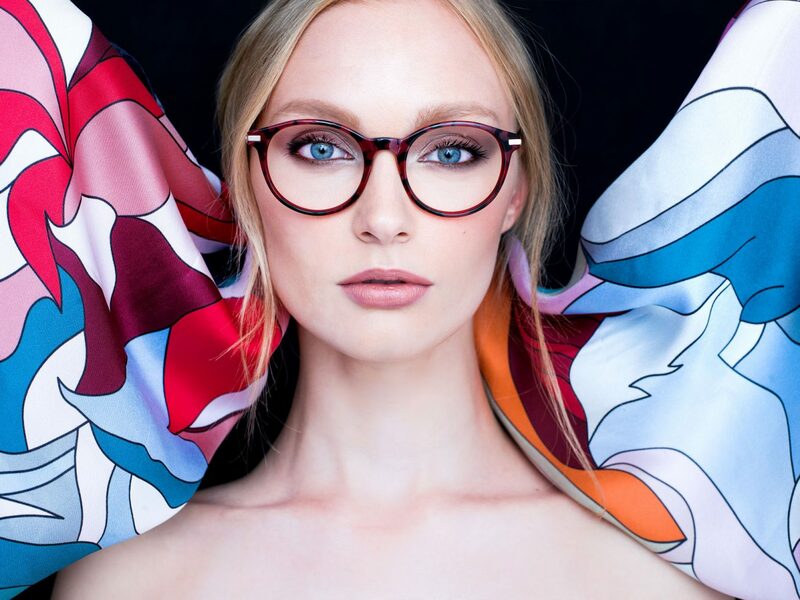 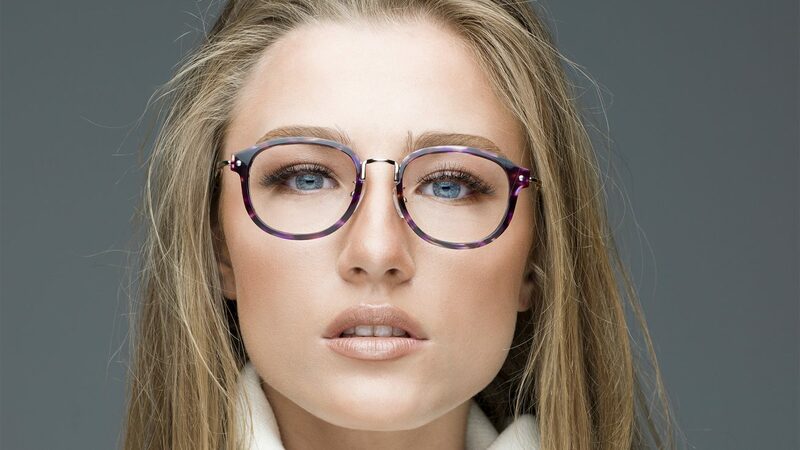 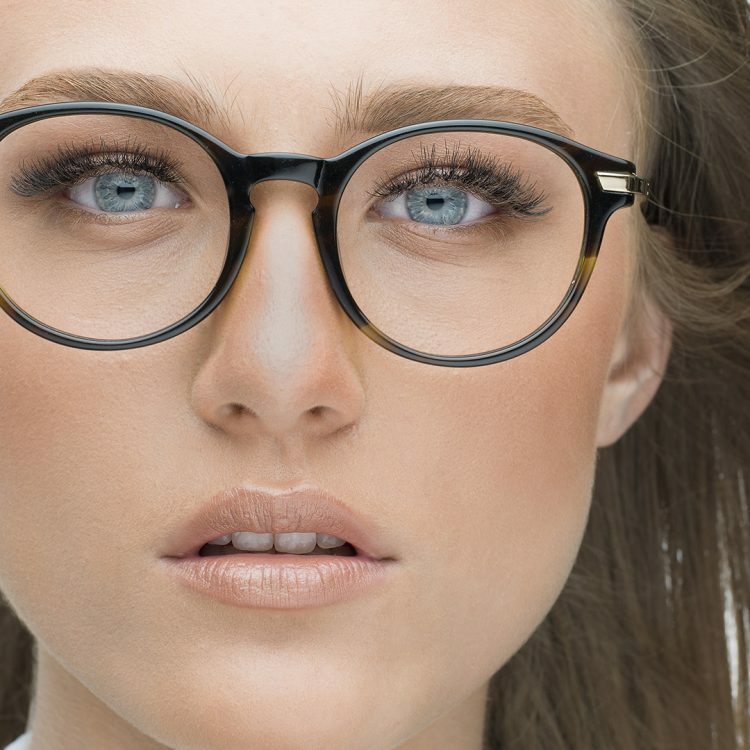 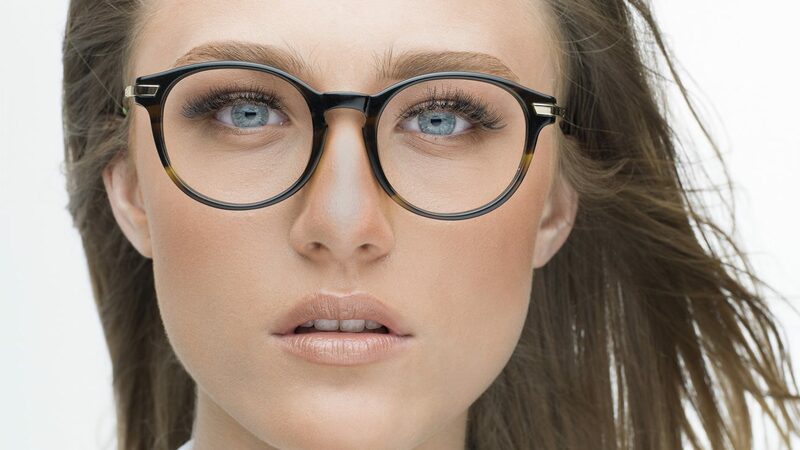 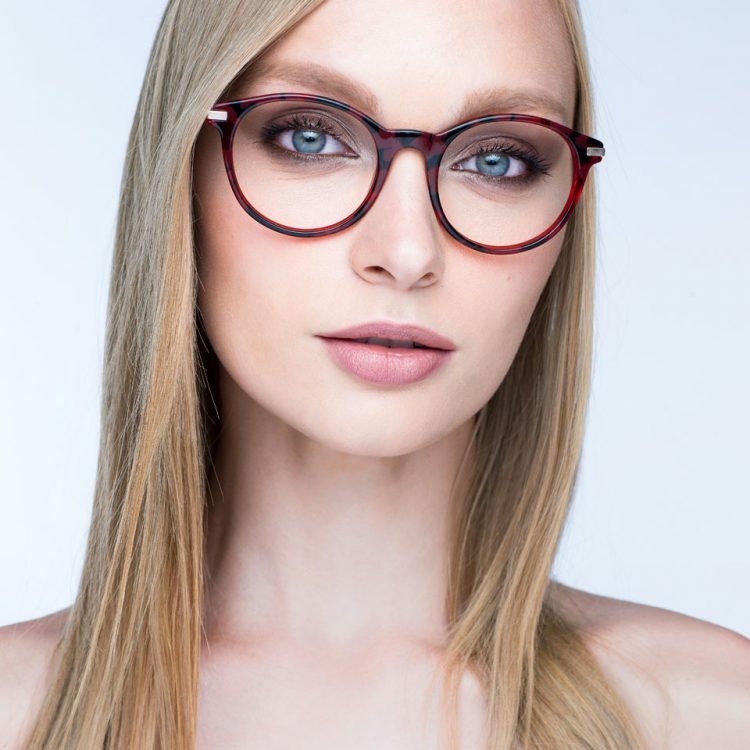 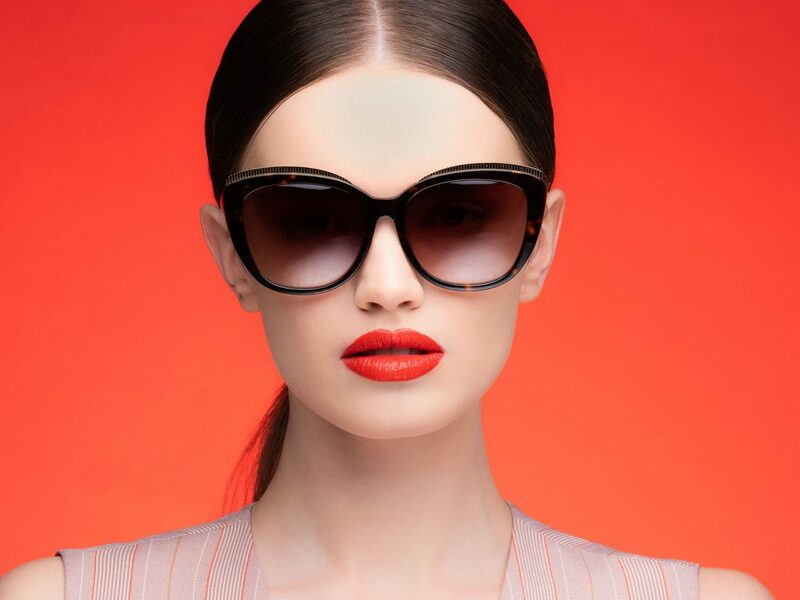 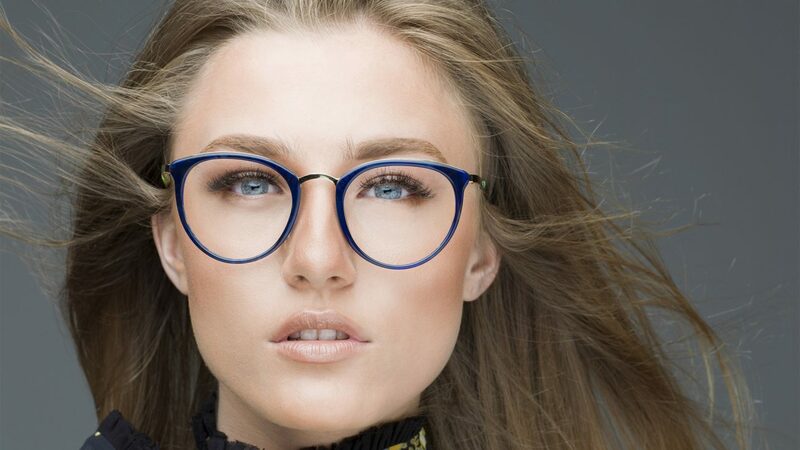 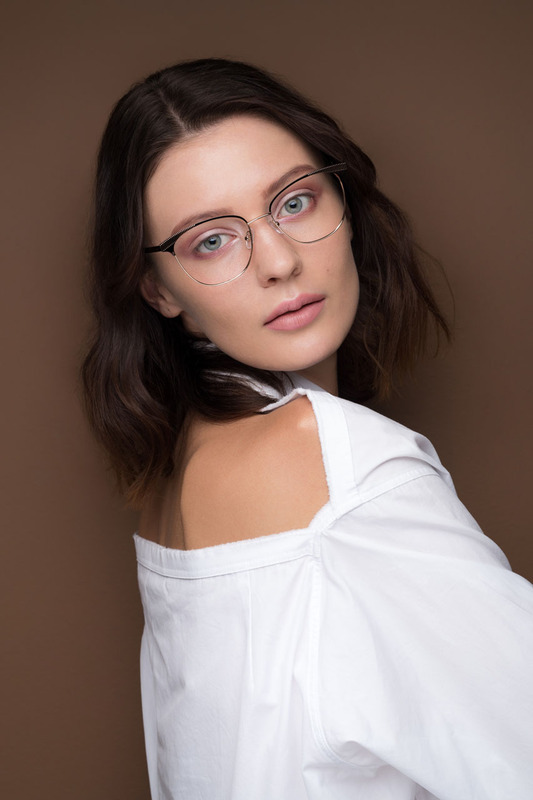 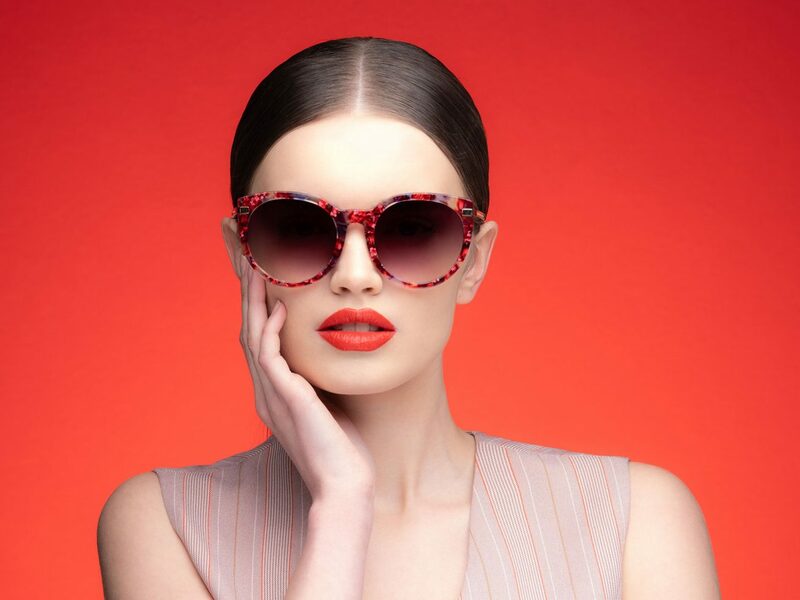 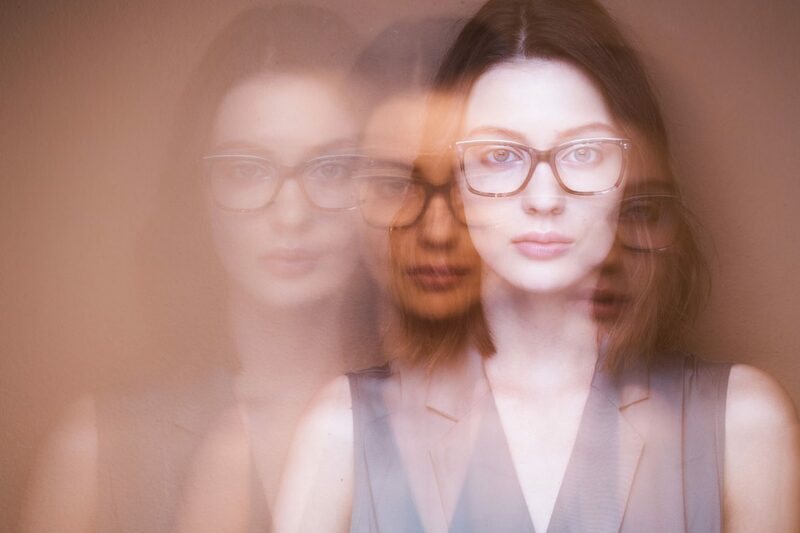 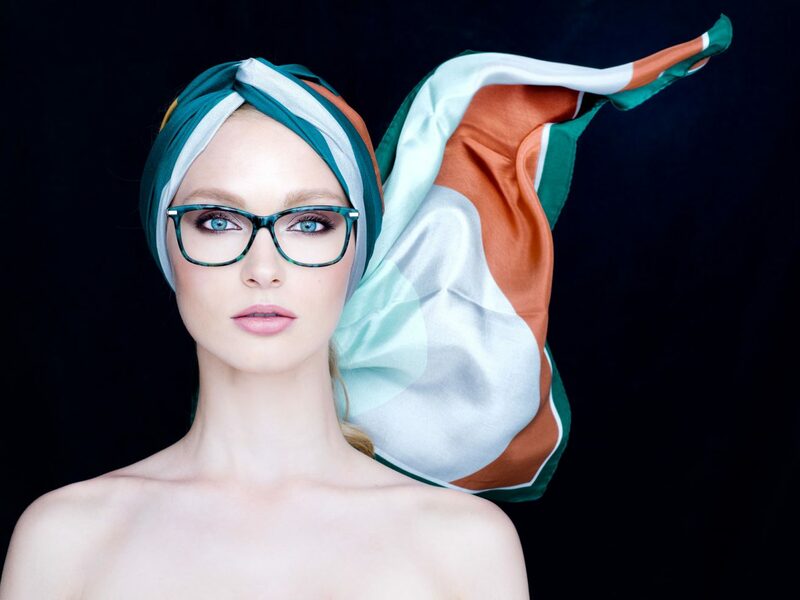 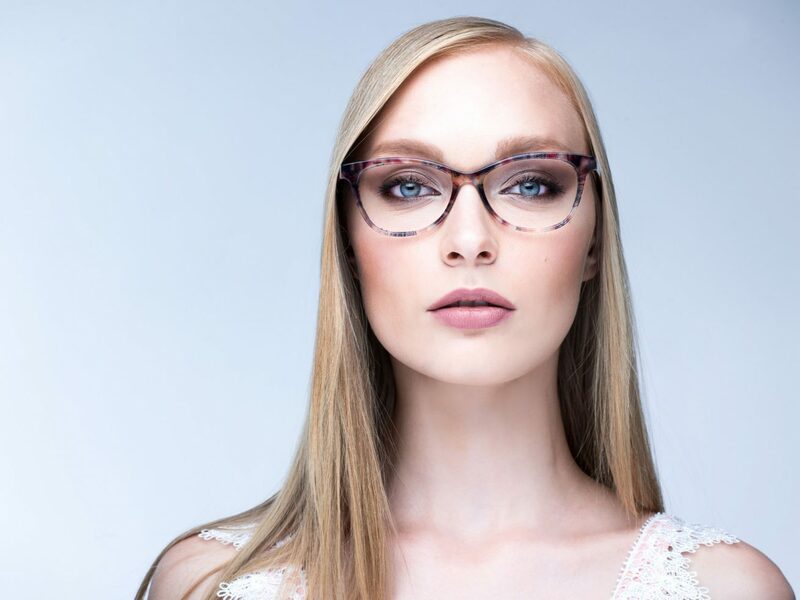 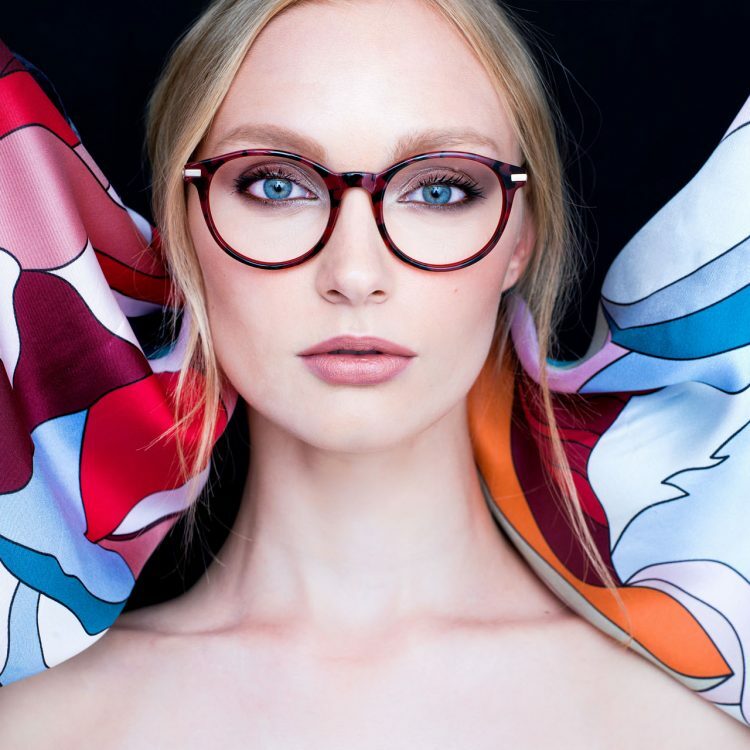 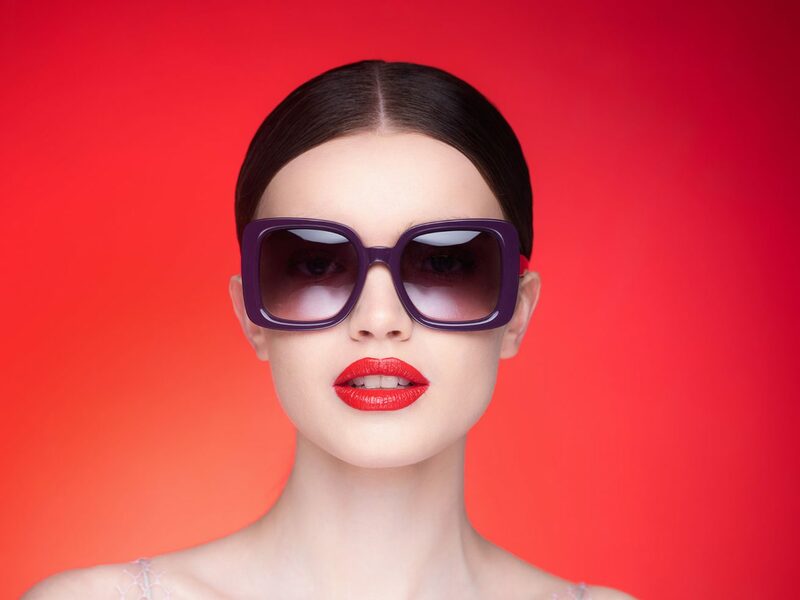 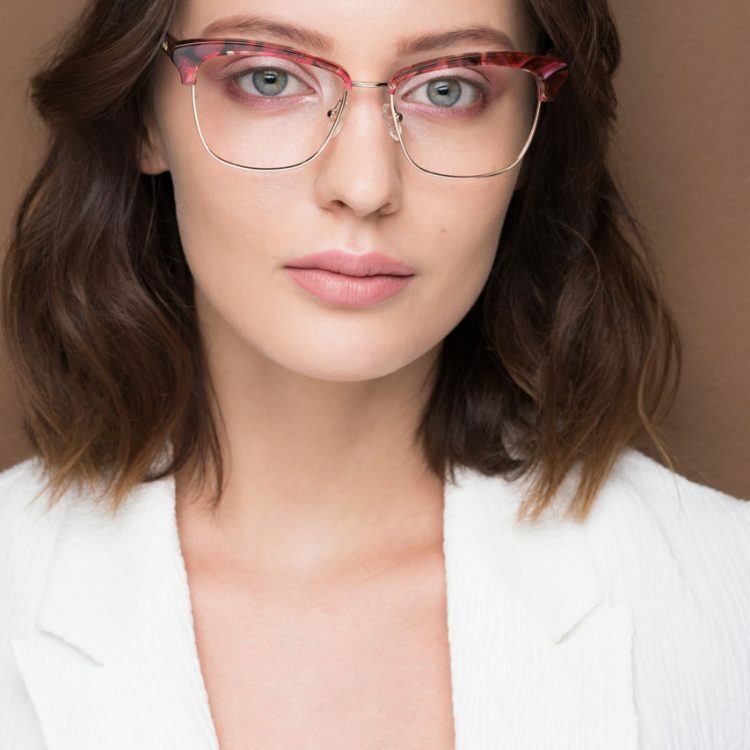 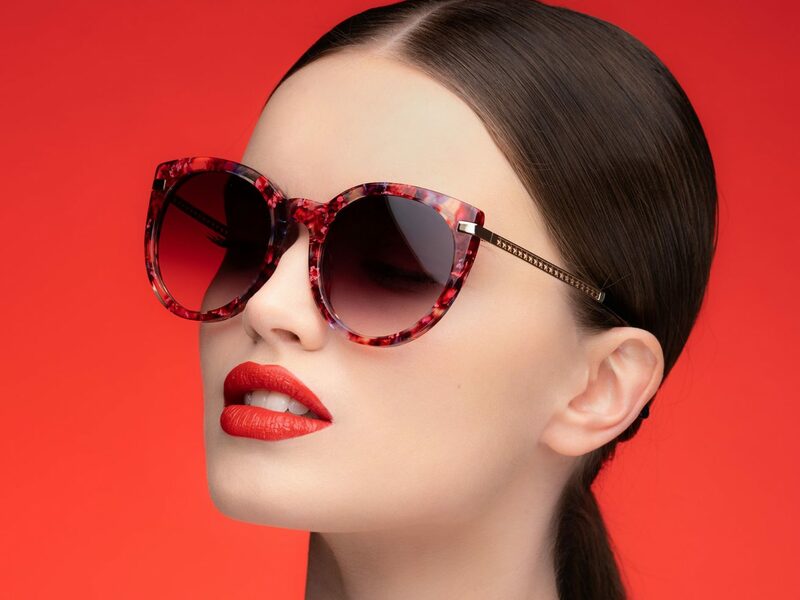 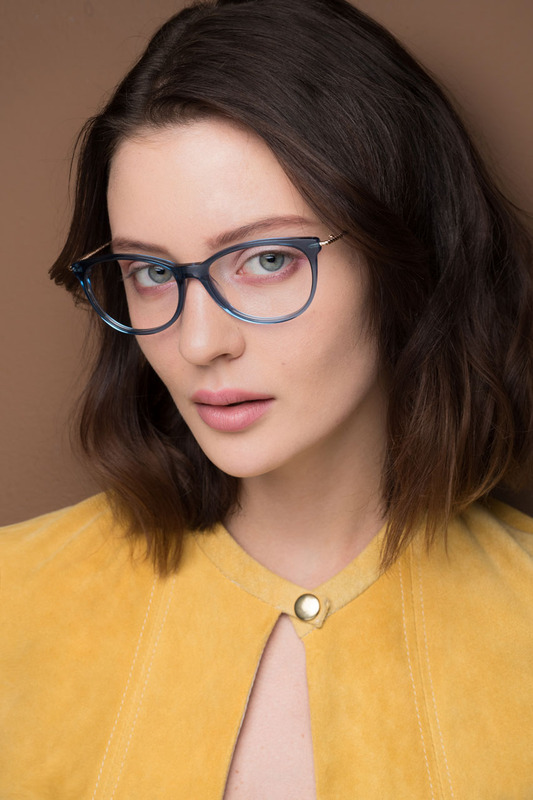 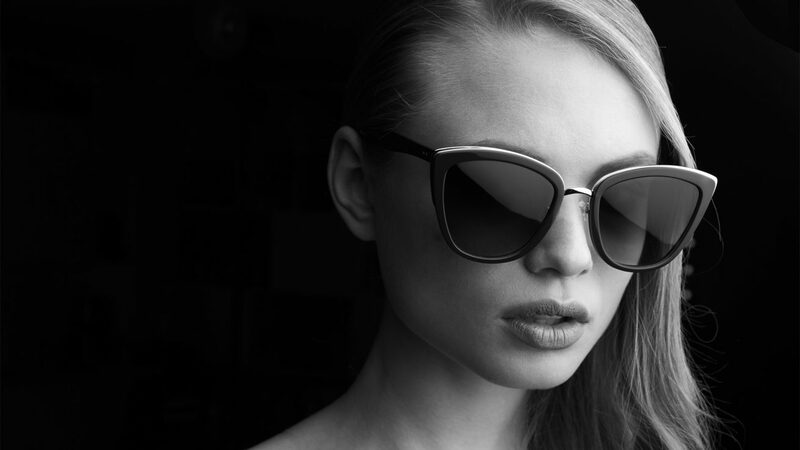 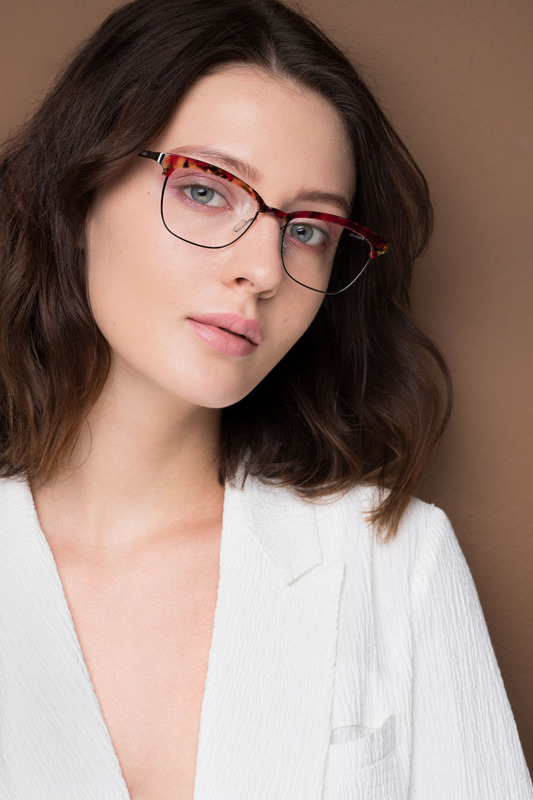 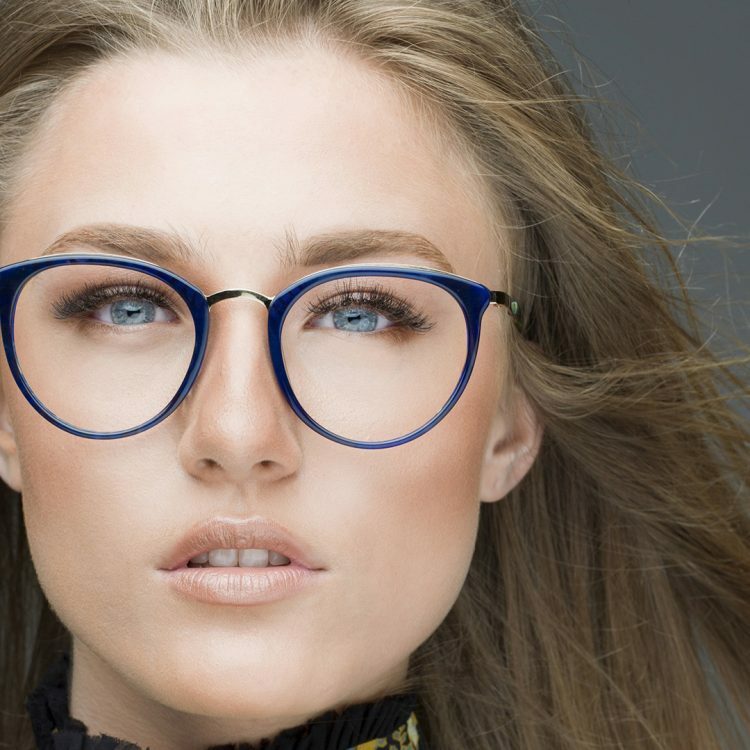 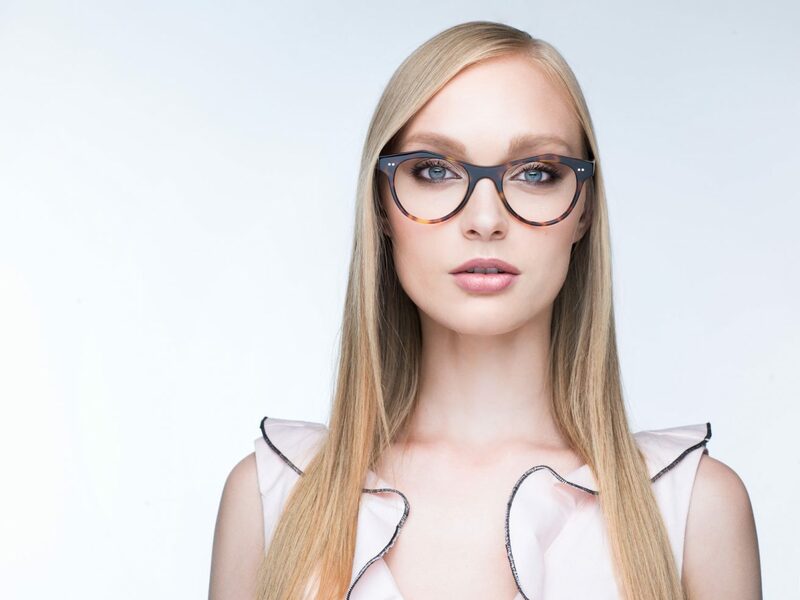 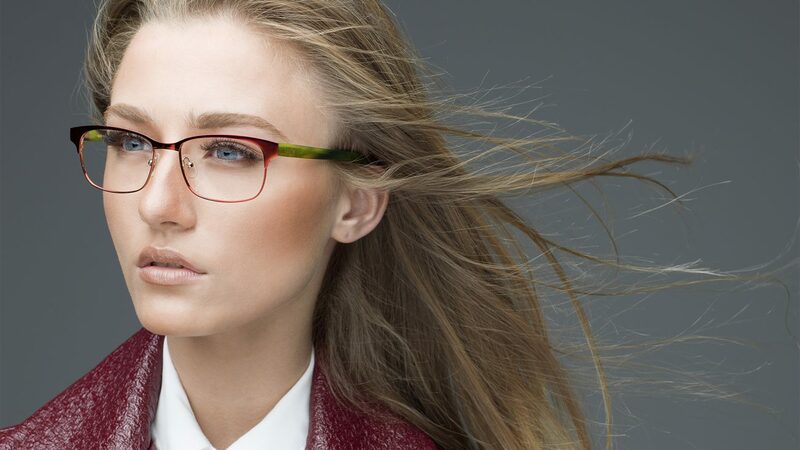 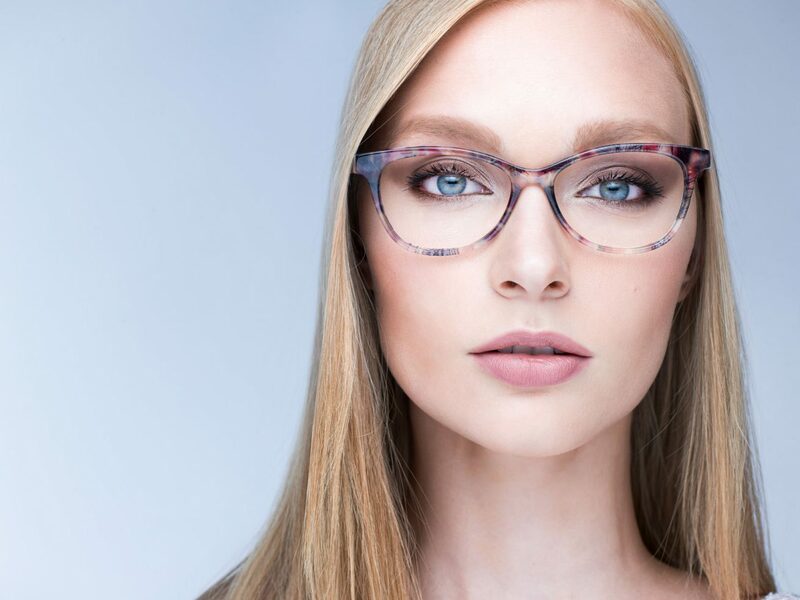 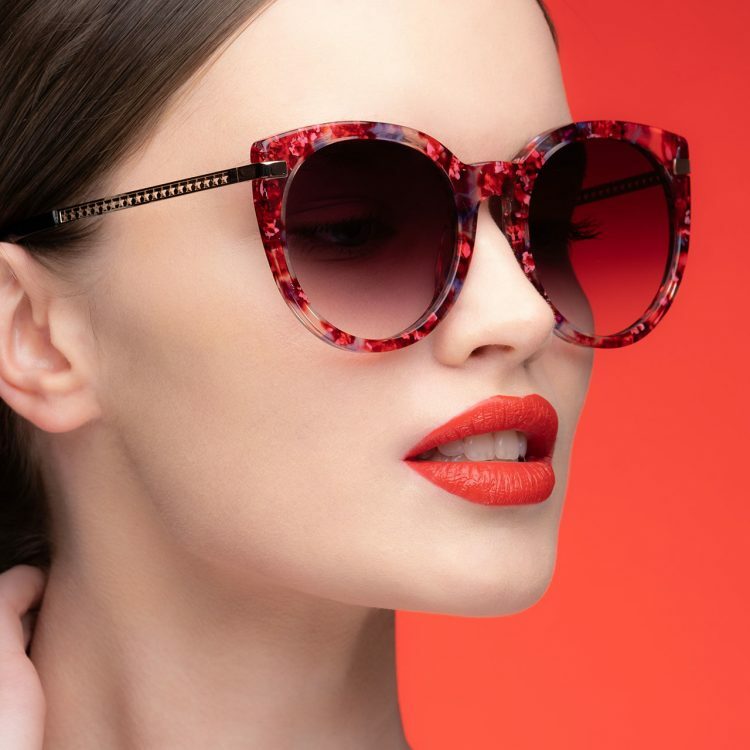 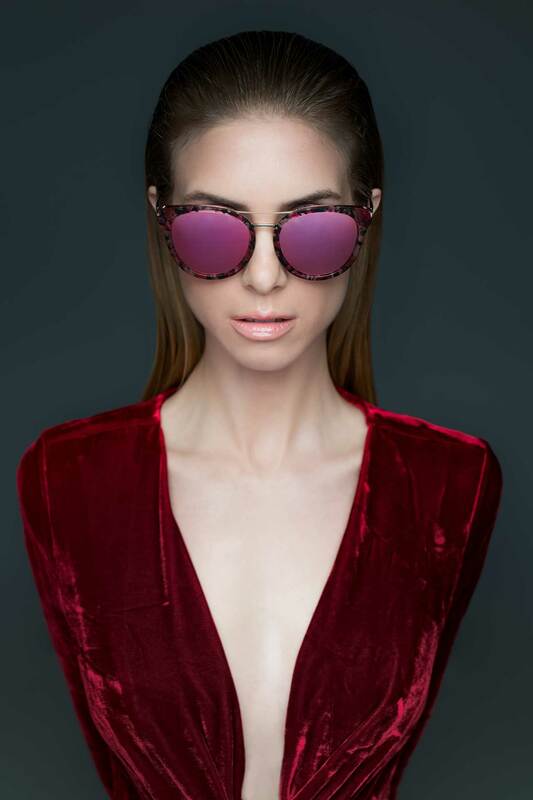 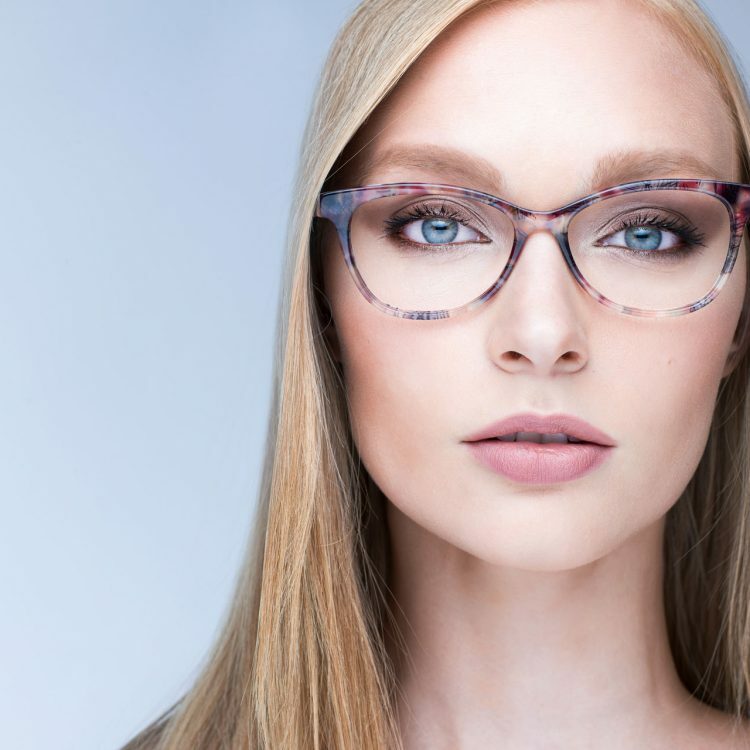 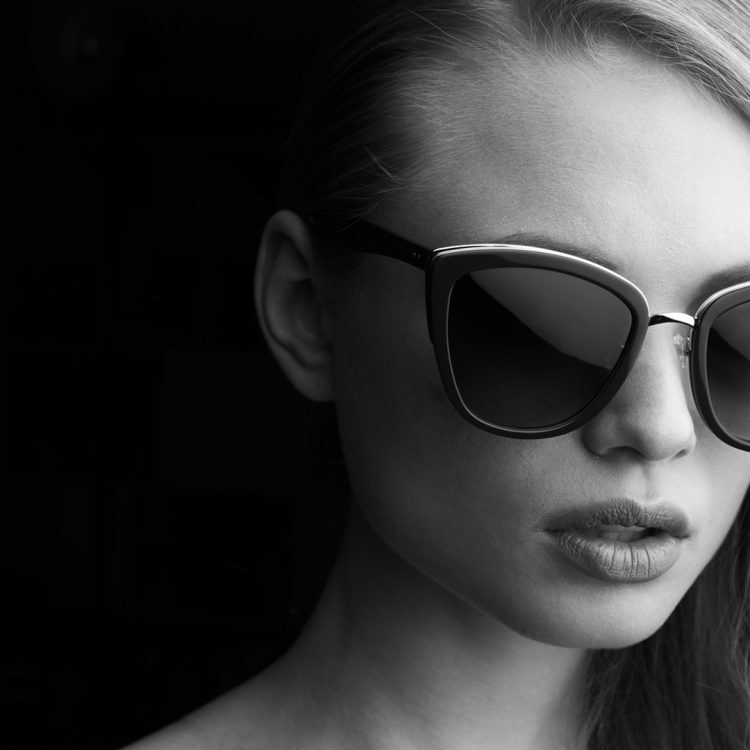 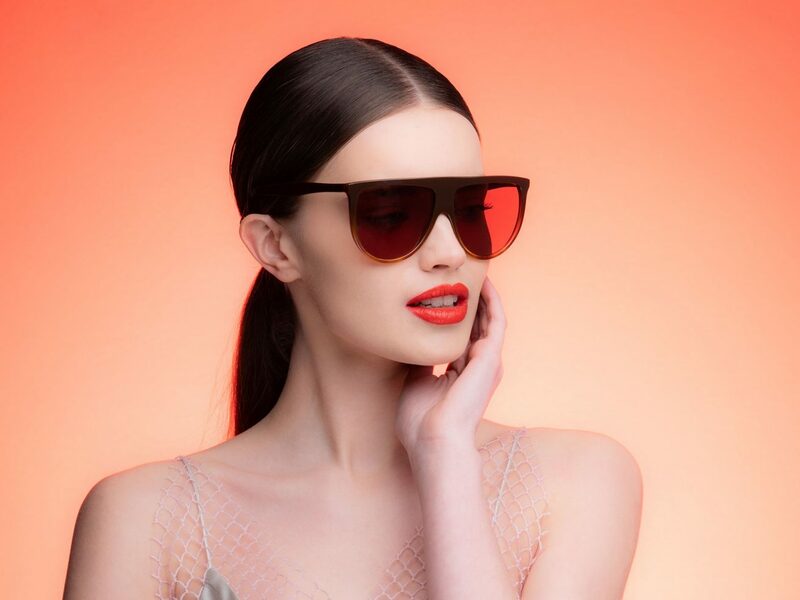 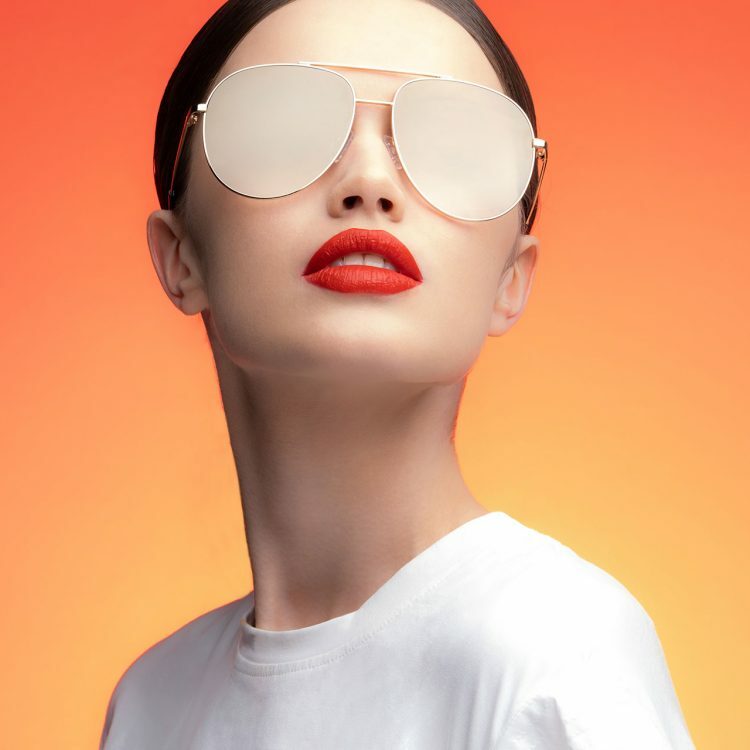 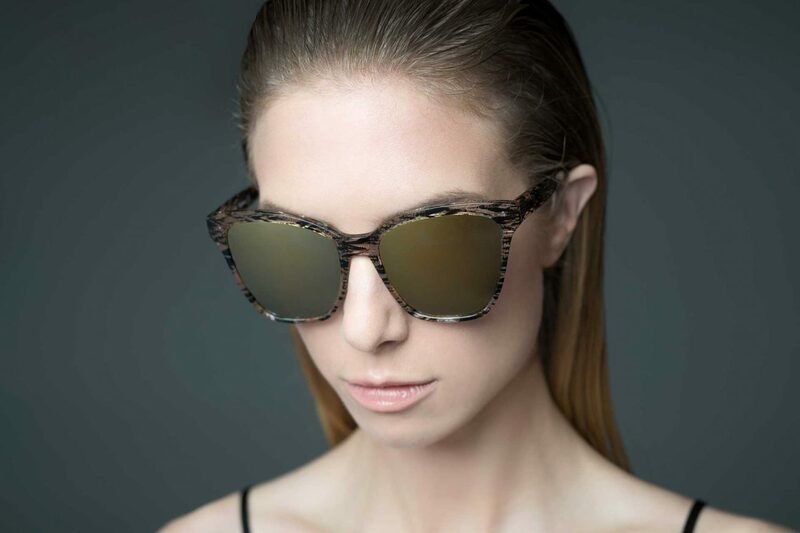 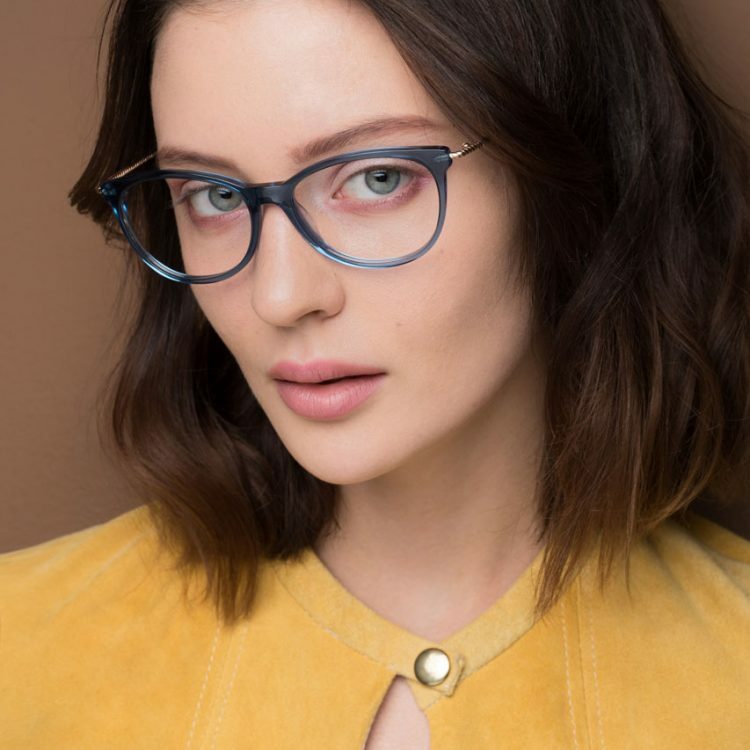 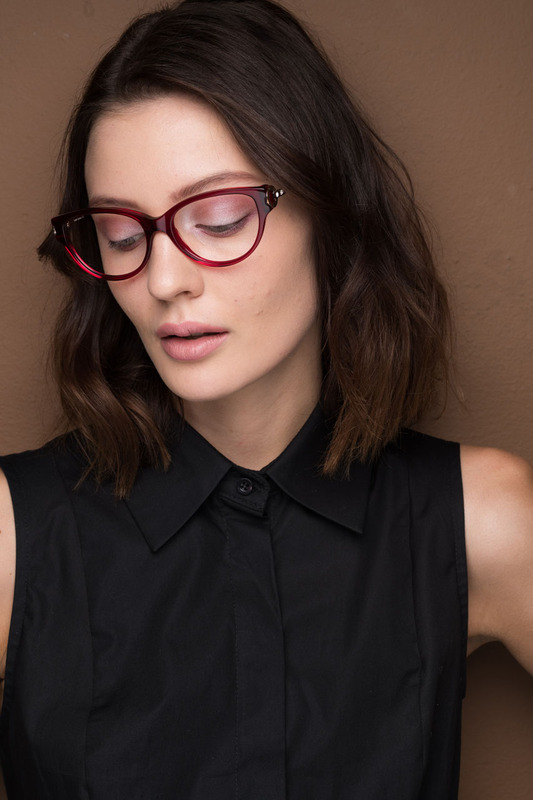 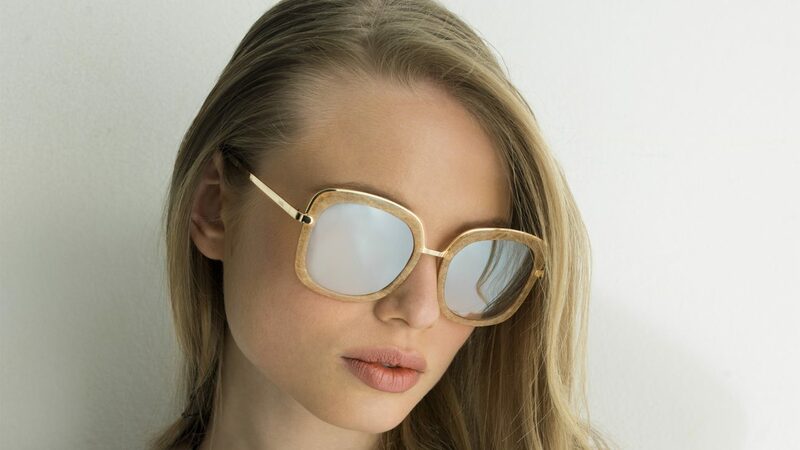 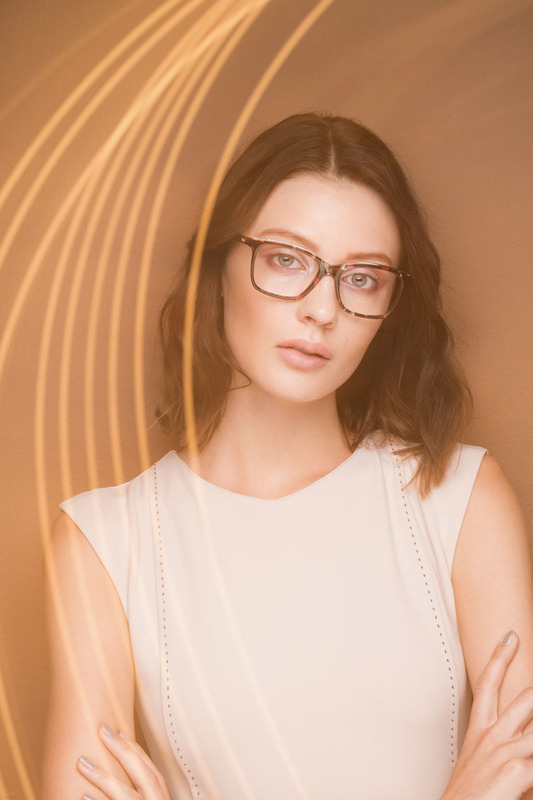 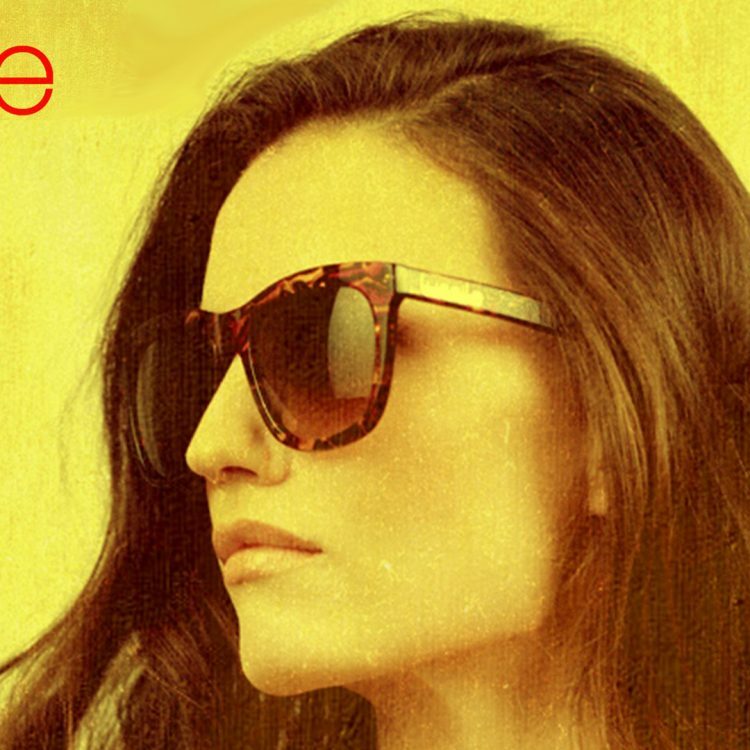 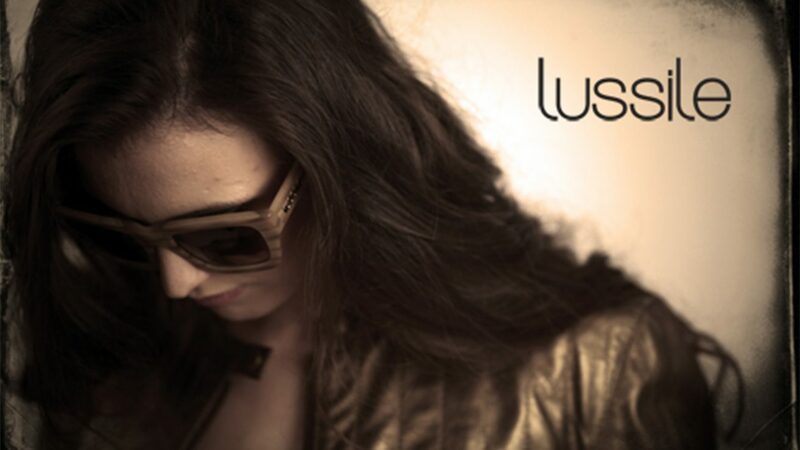 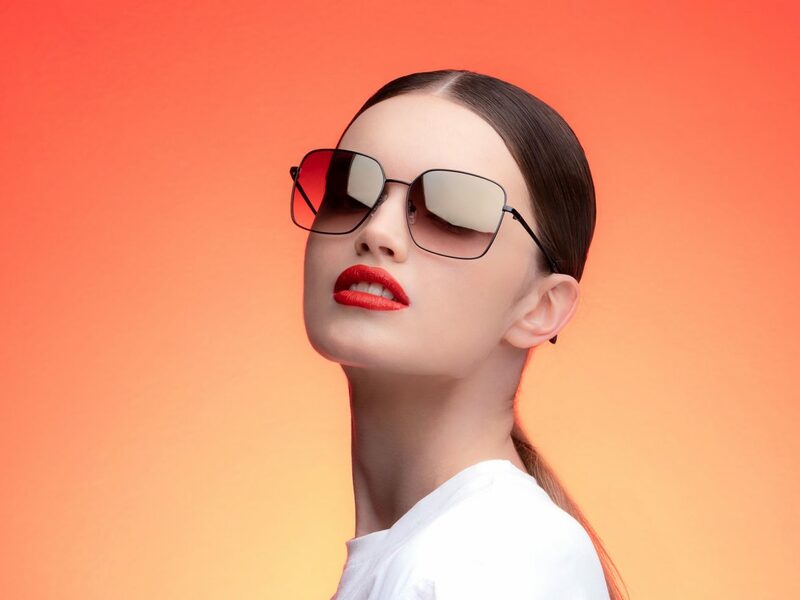 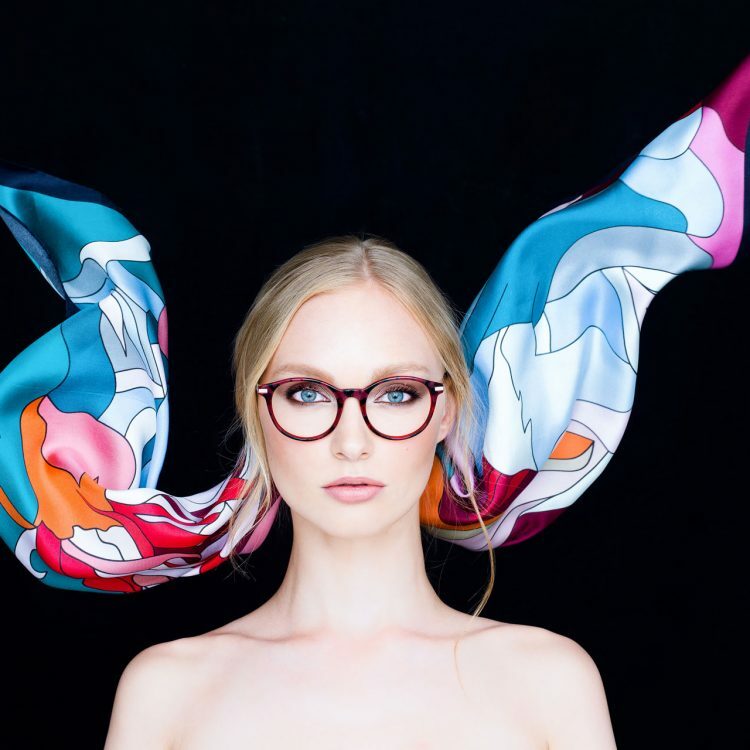 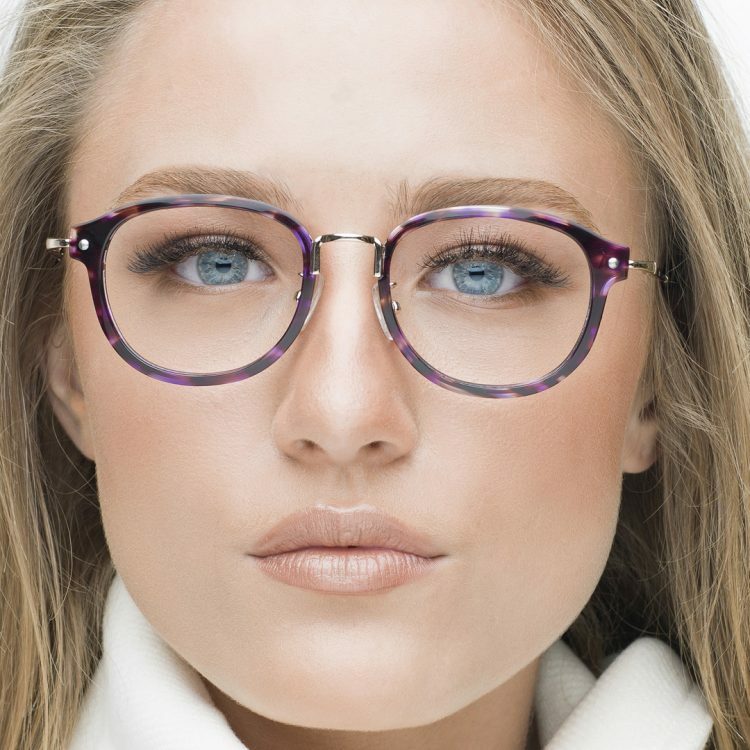 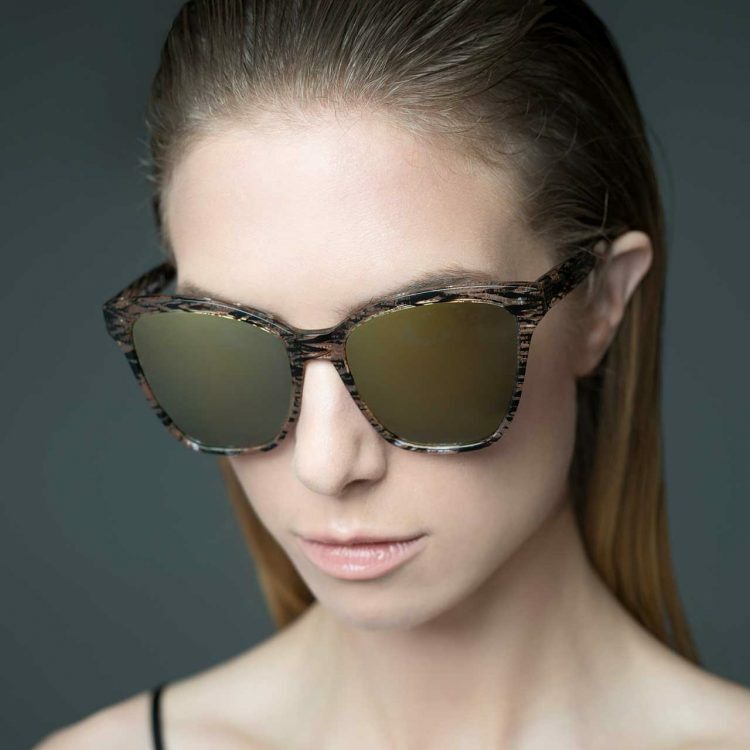 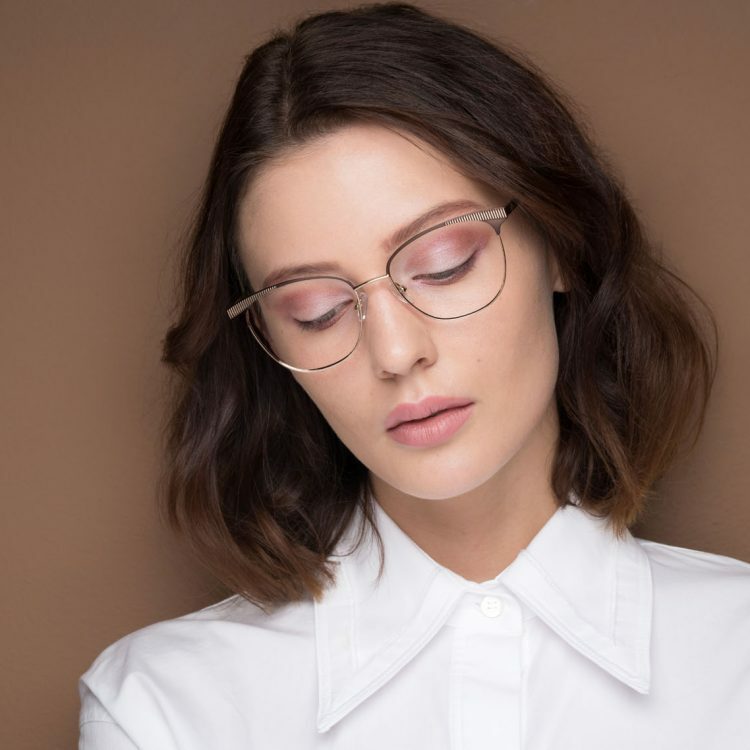 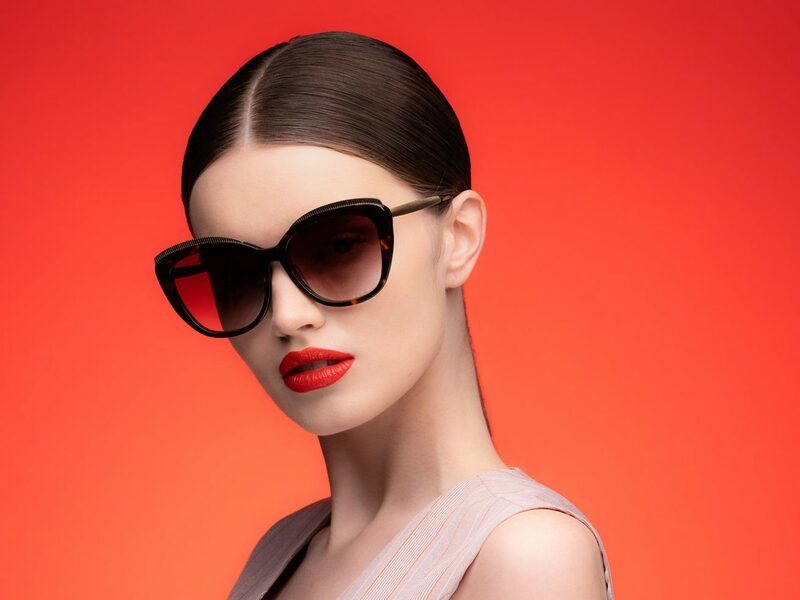 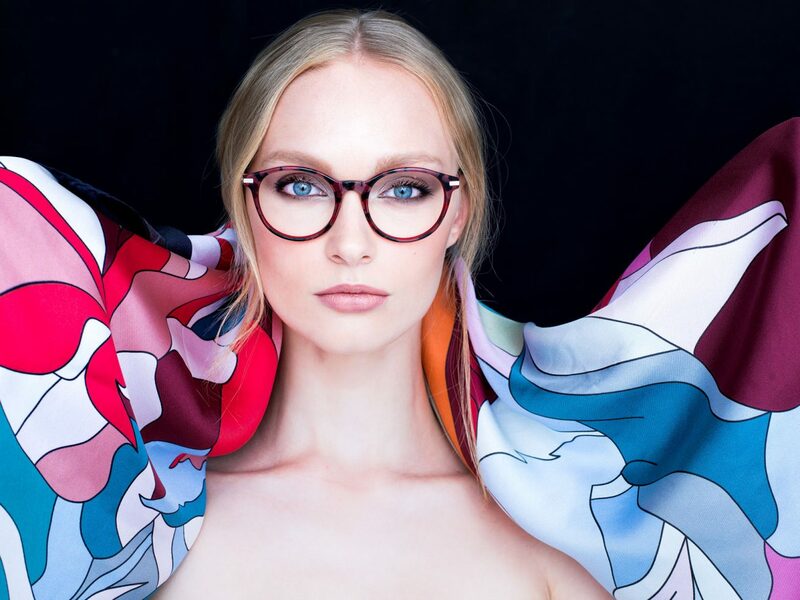 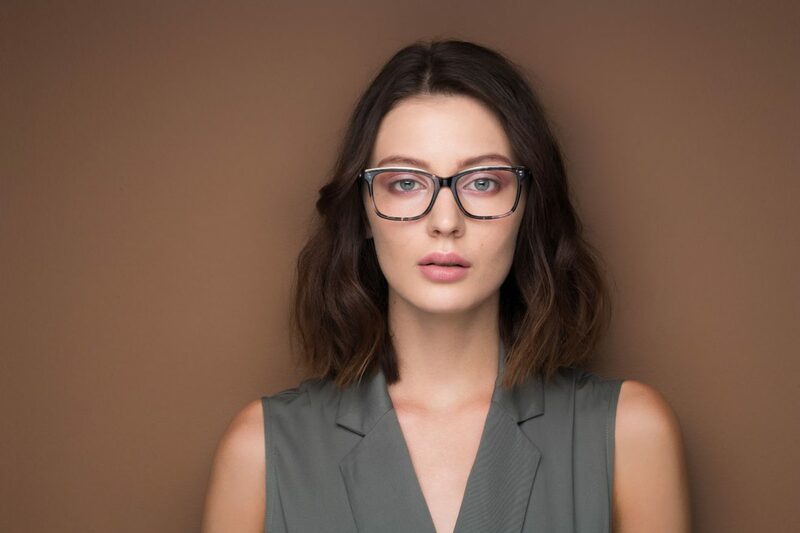 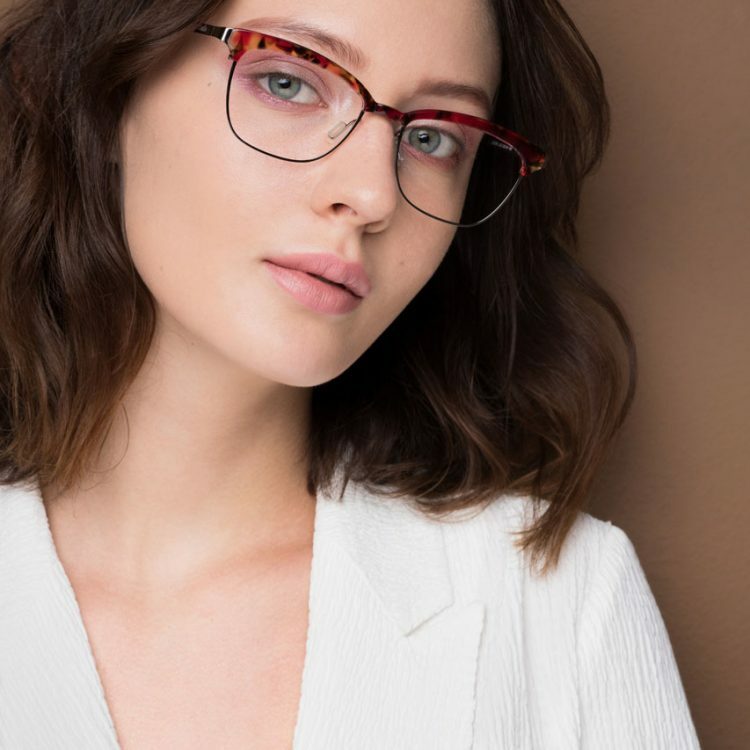 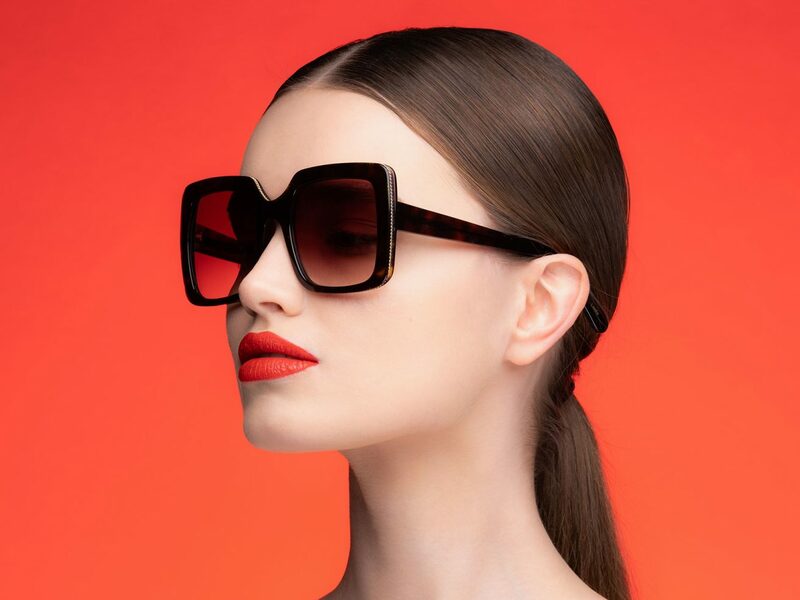 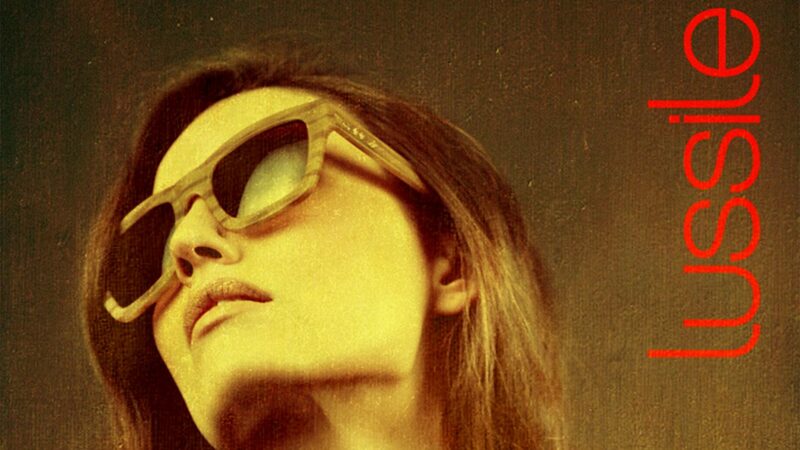 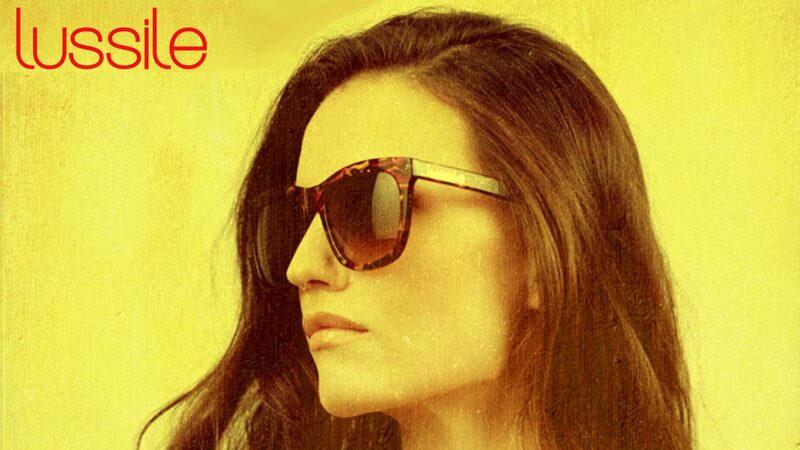 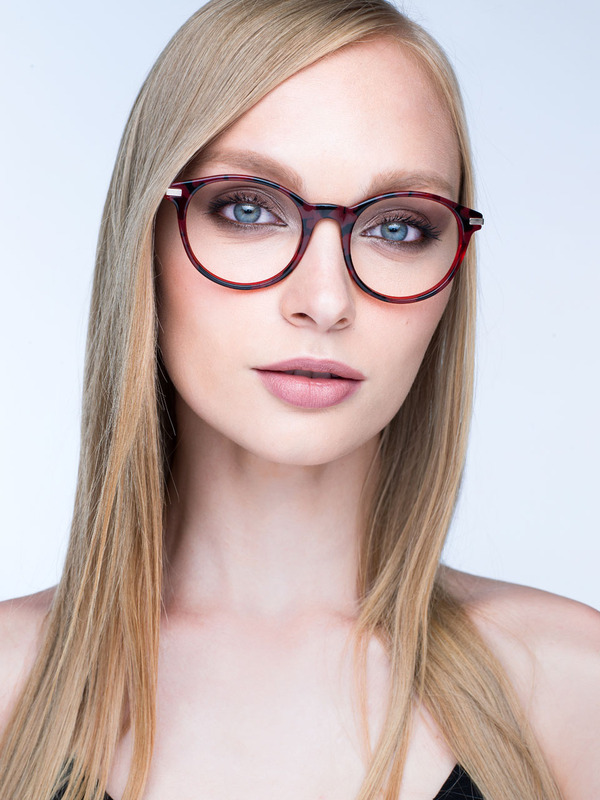 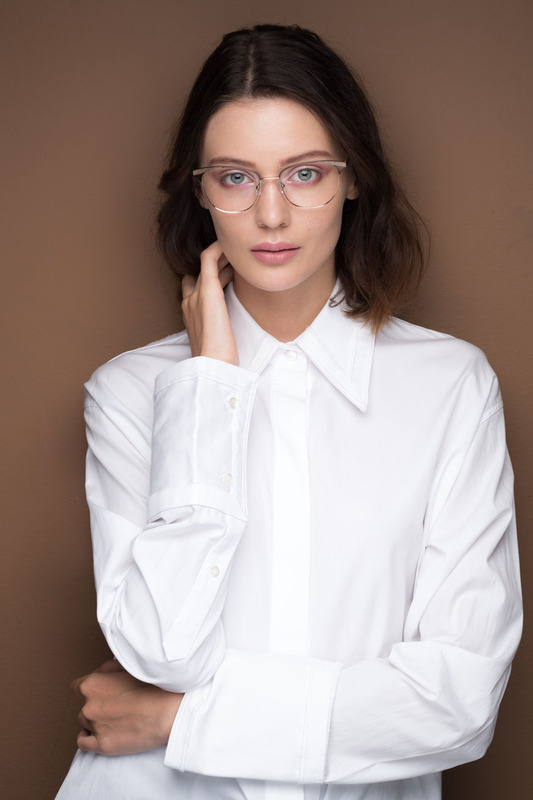 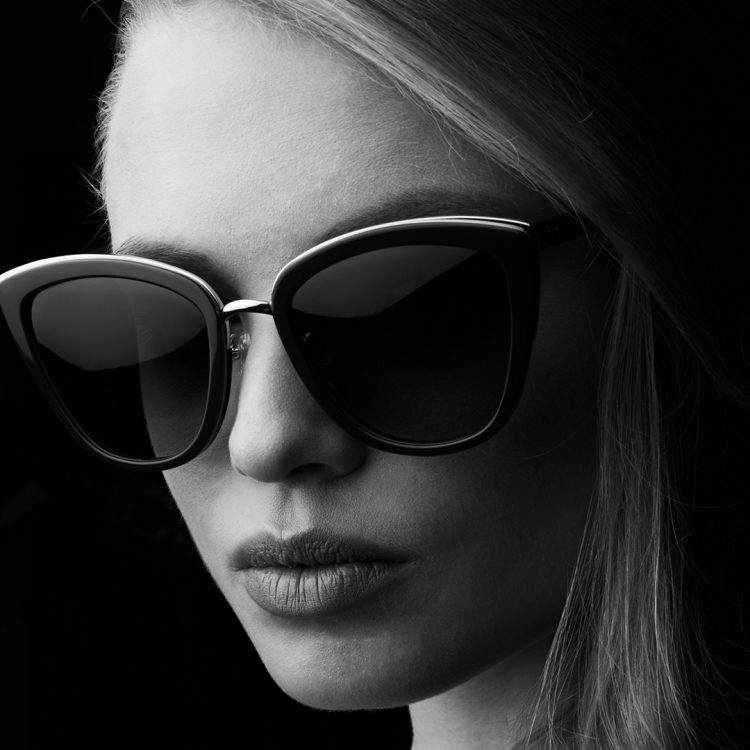 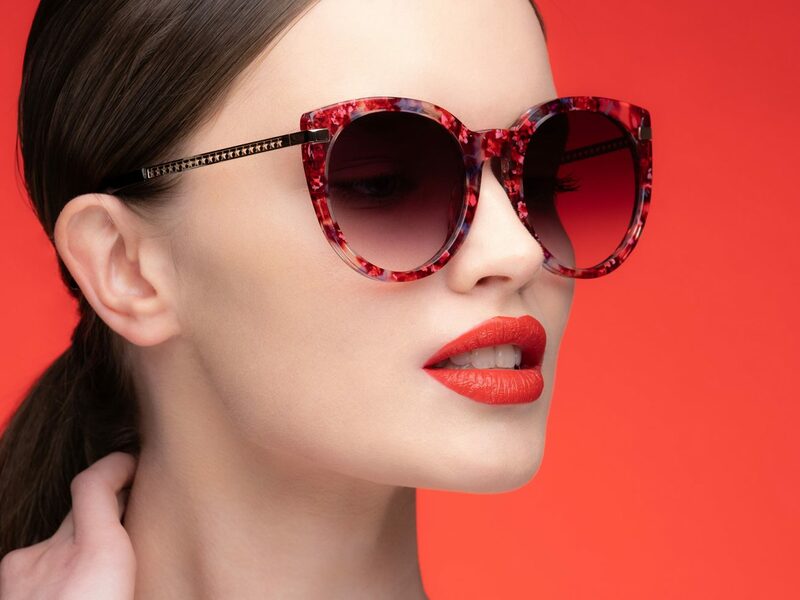 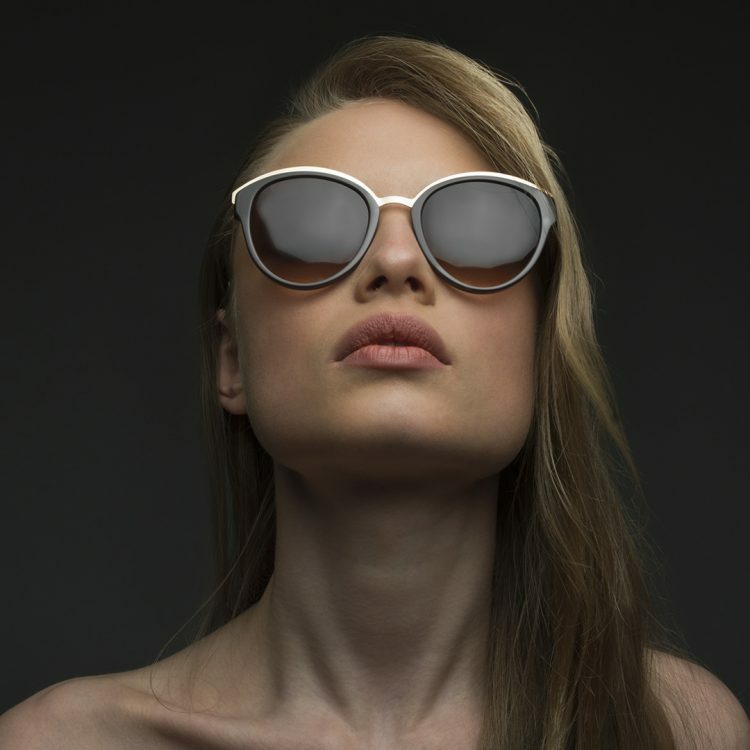 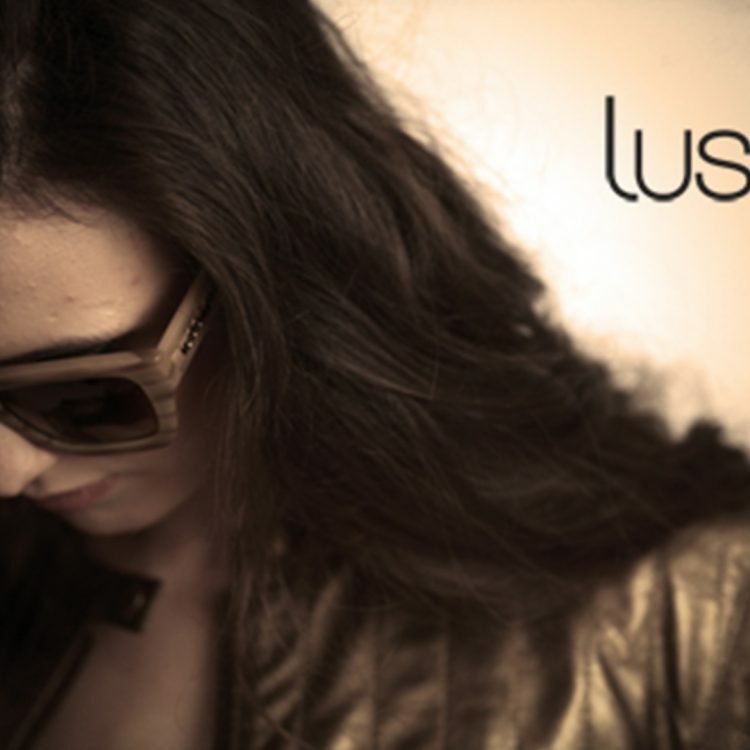 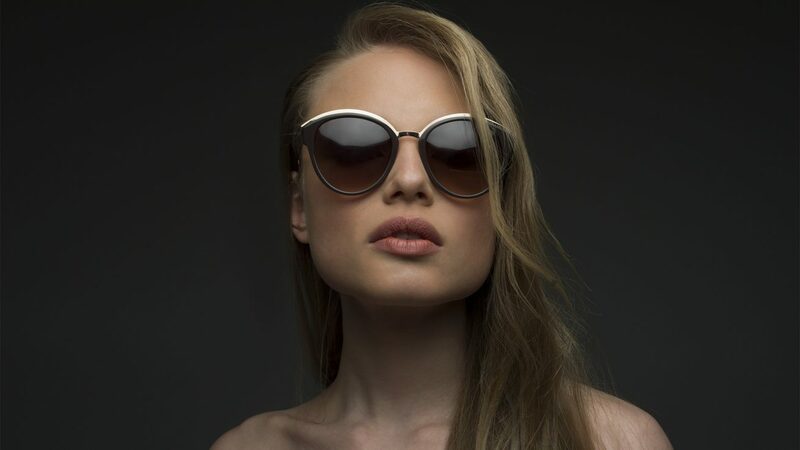 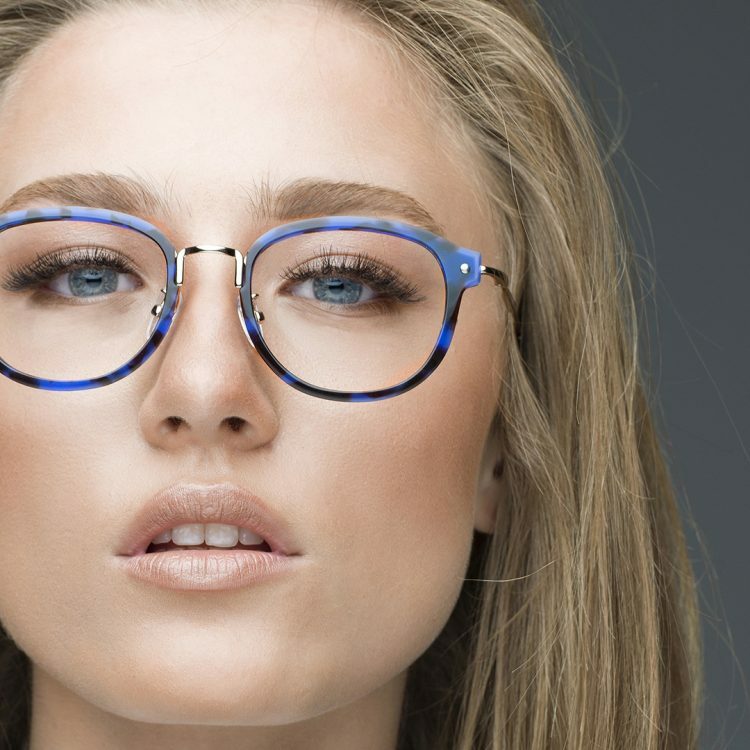 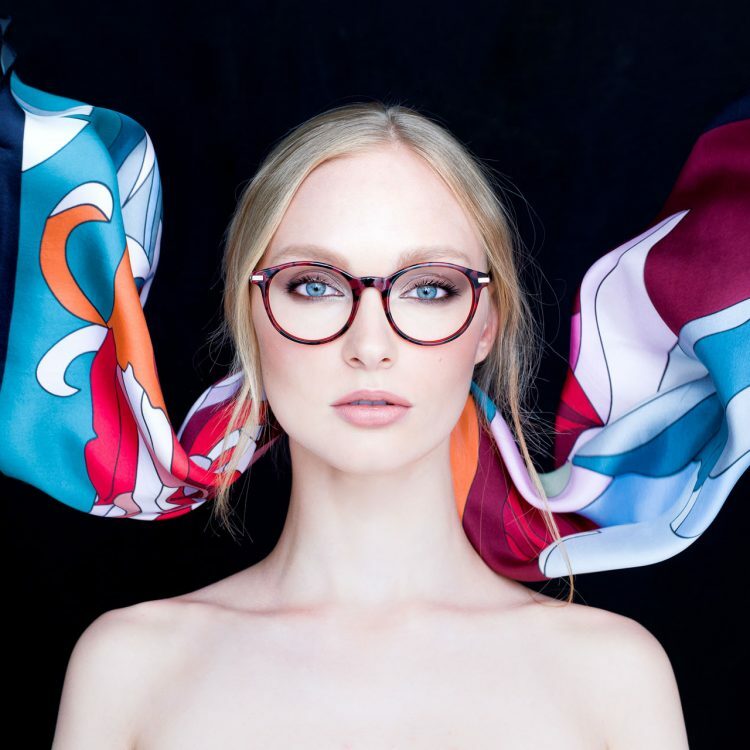 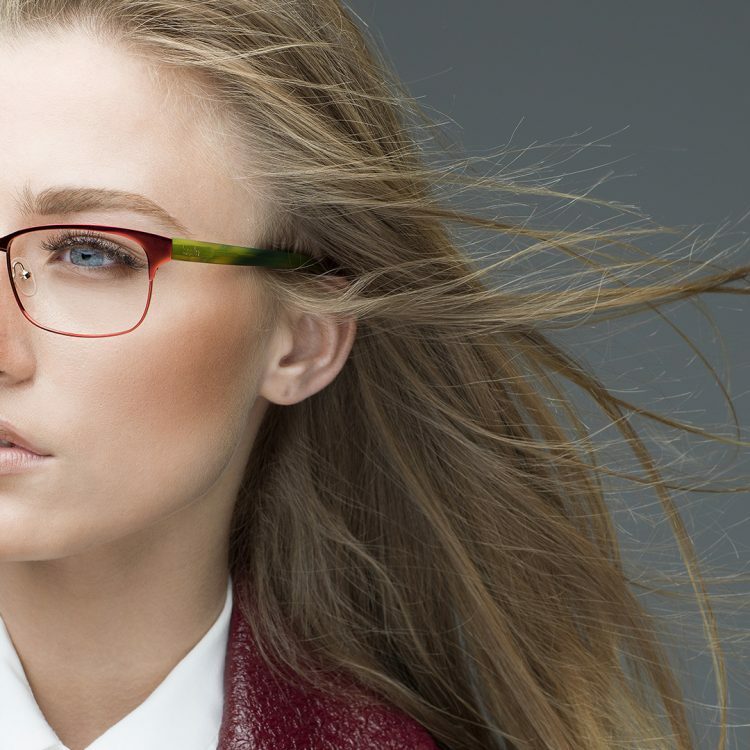 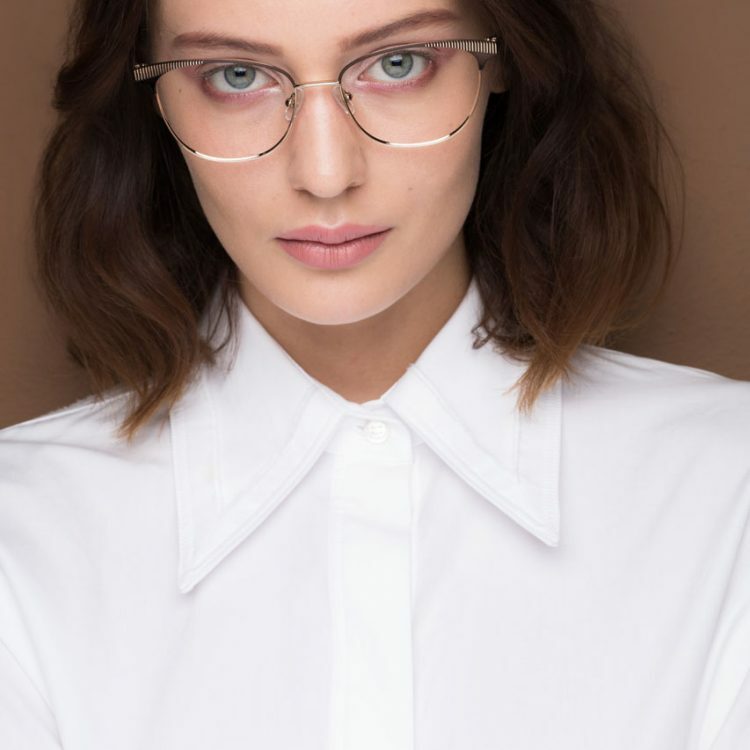 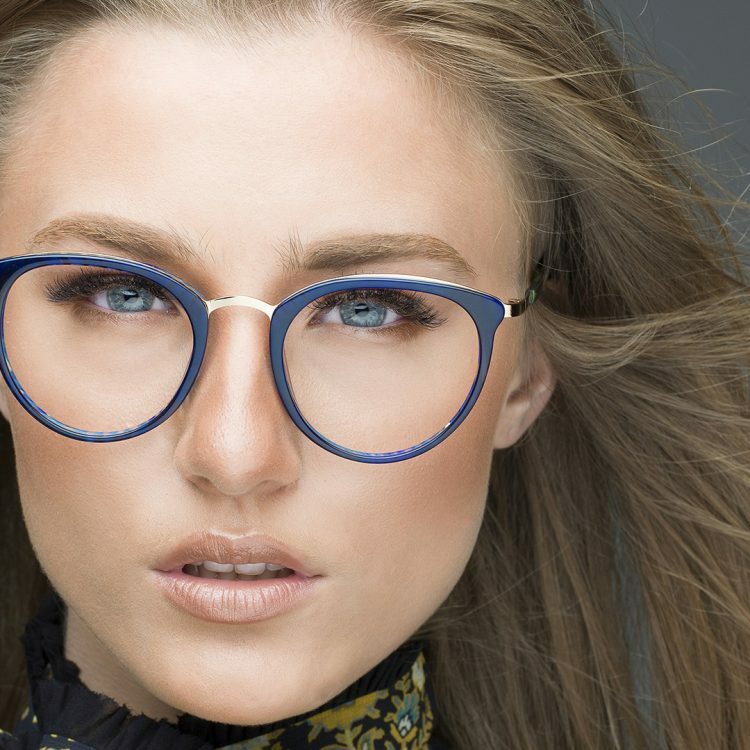 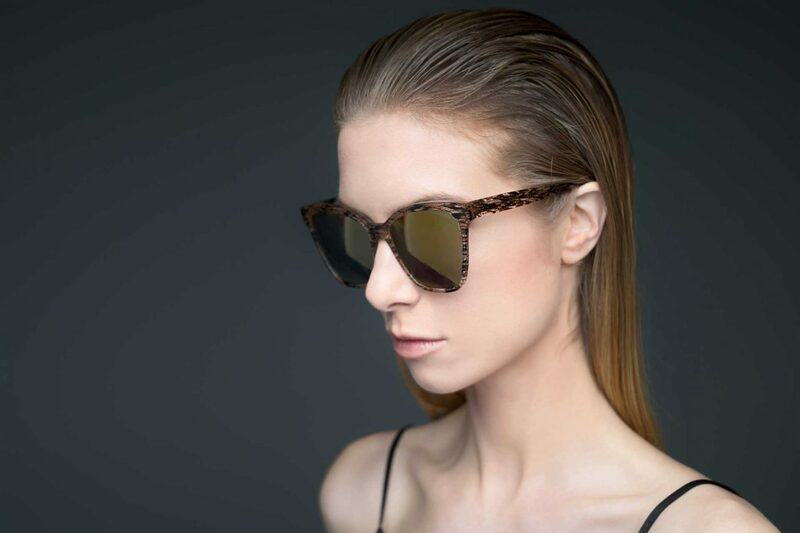 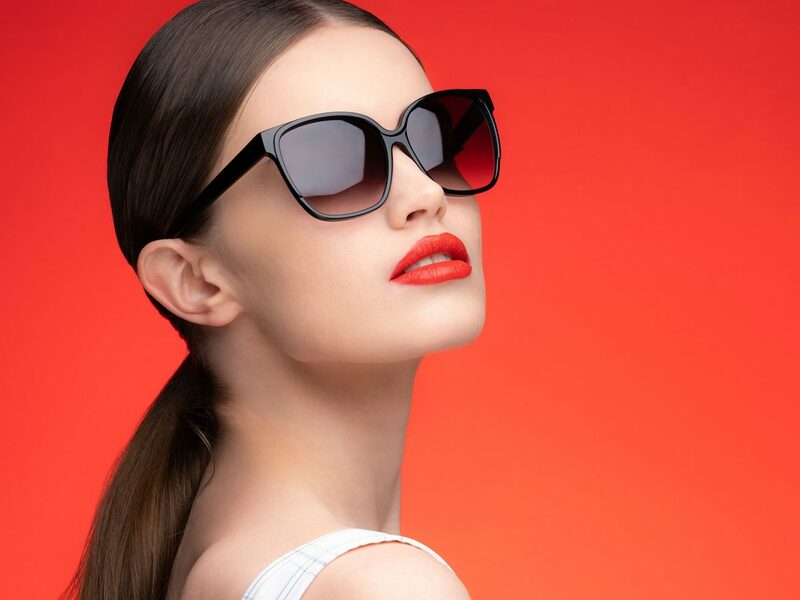 Given that women are familiar with Lussile's elegant lines of clothing and accessories, they will definitely not want to miss out on the chic style Lussile's signature gives to her sunglasses and eyewear collections. 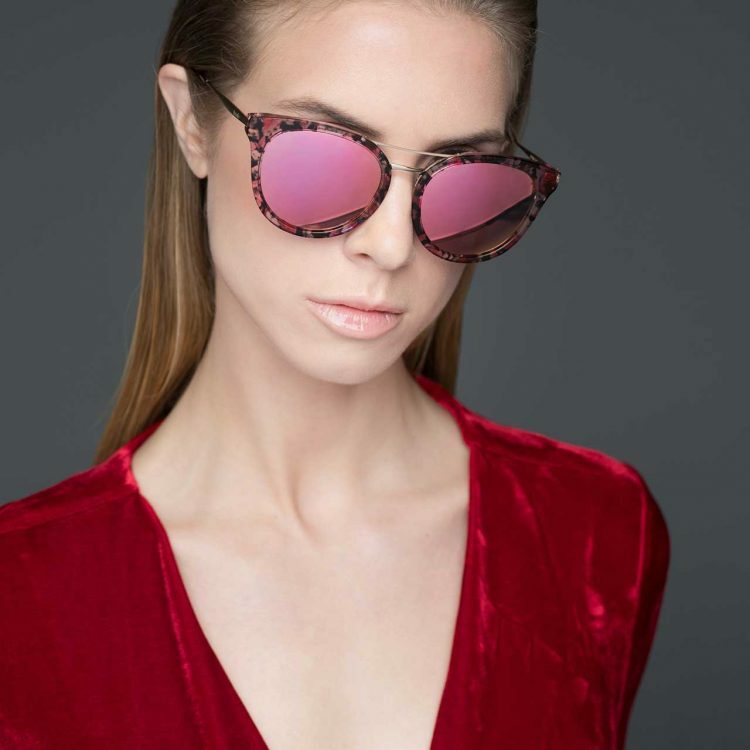 Based on style and excellent quality, the brand uses the finest materials and intricate designs to satisfy even the most discerning tastes. 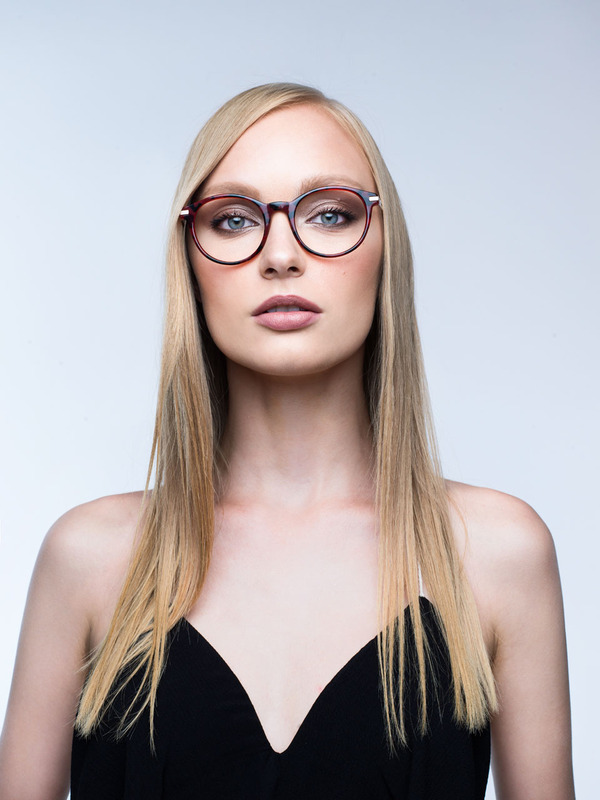 There are excellent choices, suitable for all occasions - whether for casual or formal appearances.